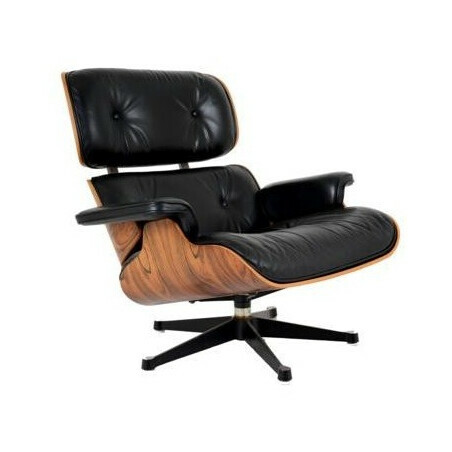 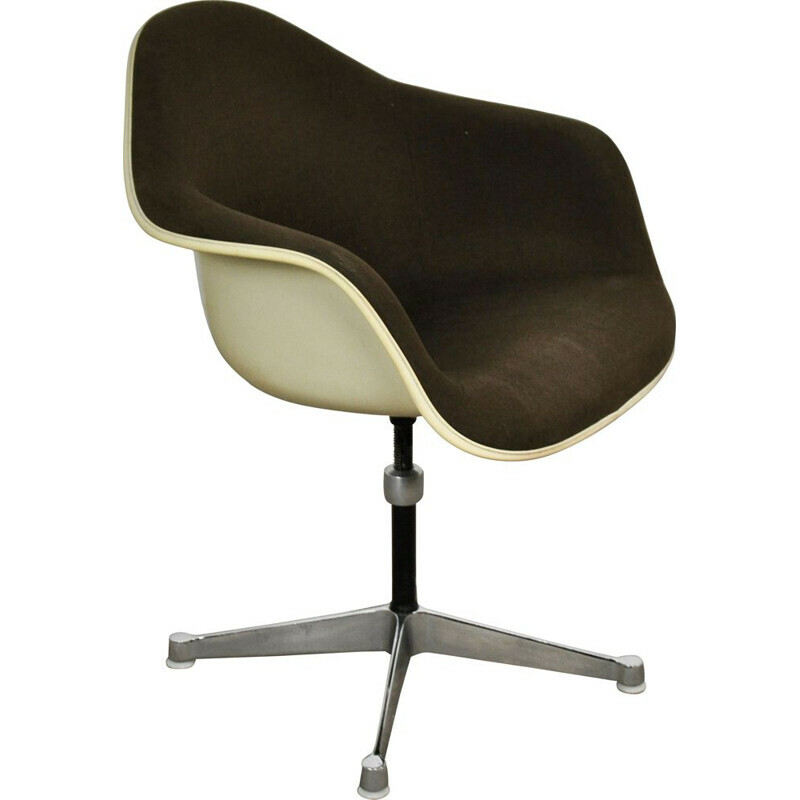 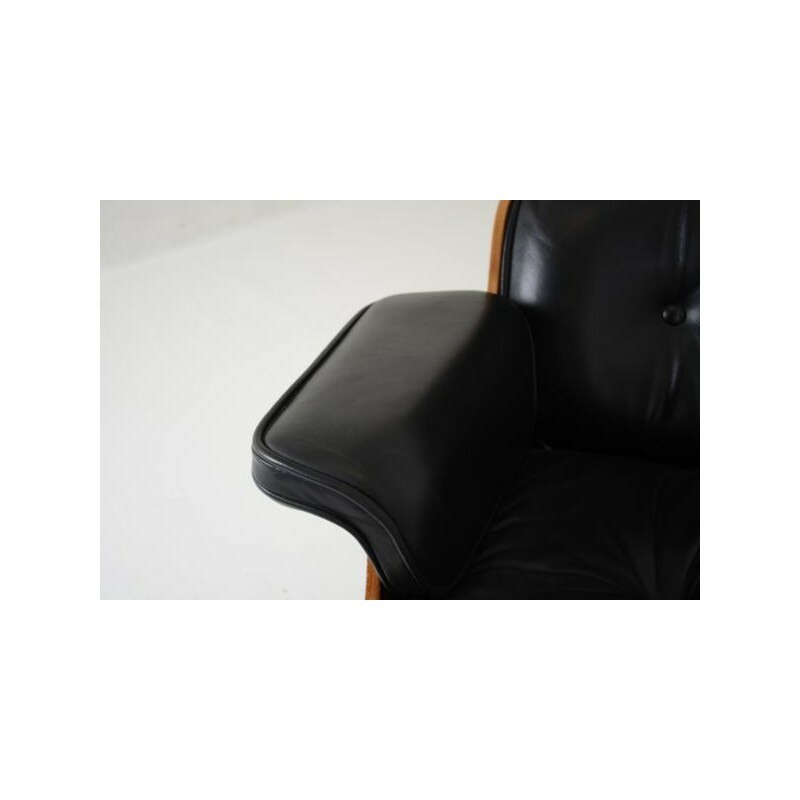 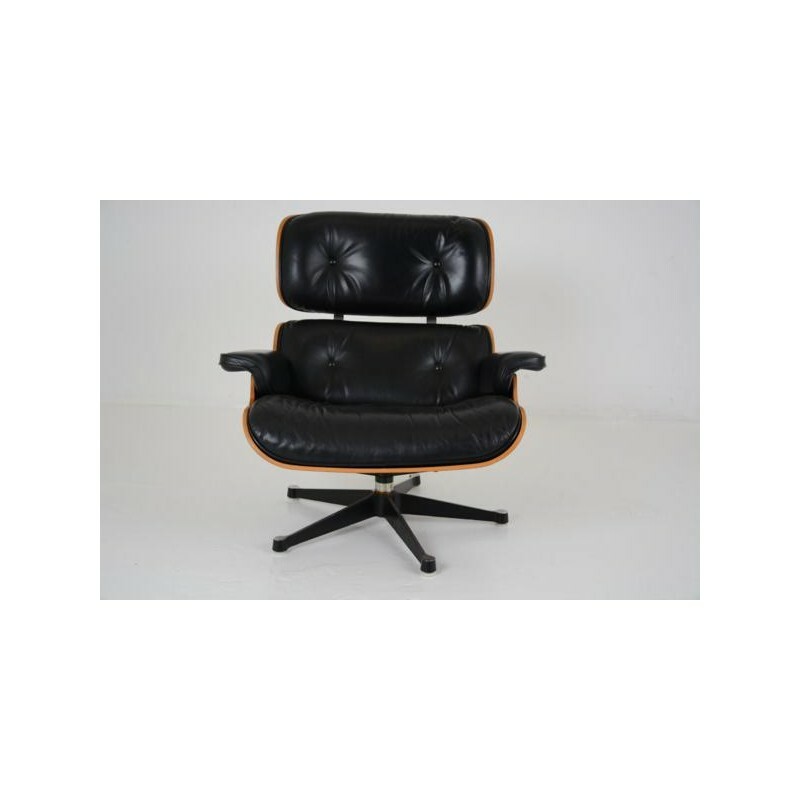 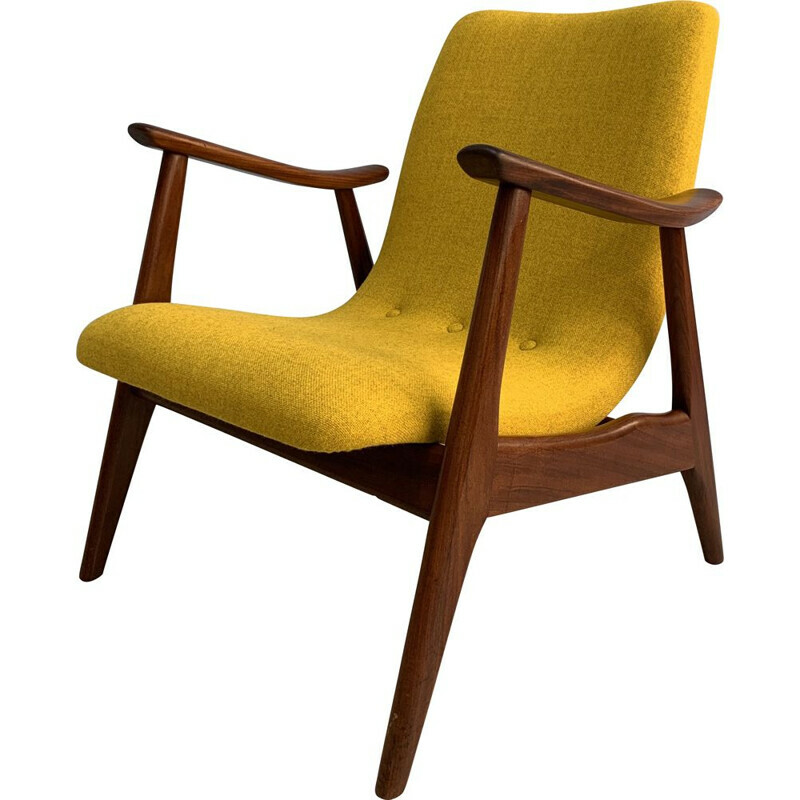 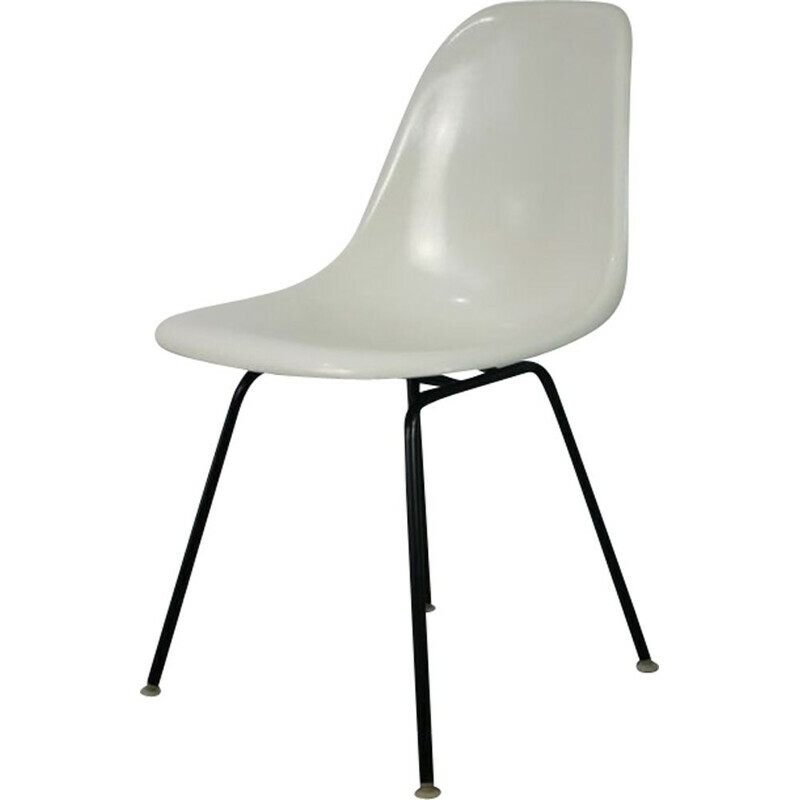 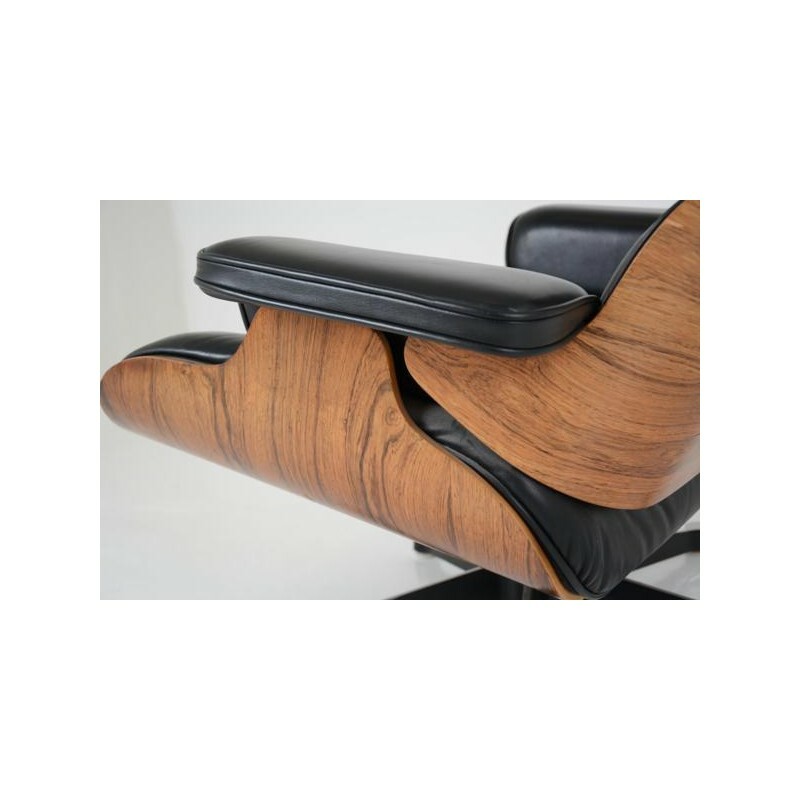 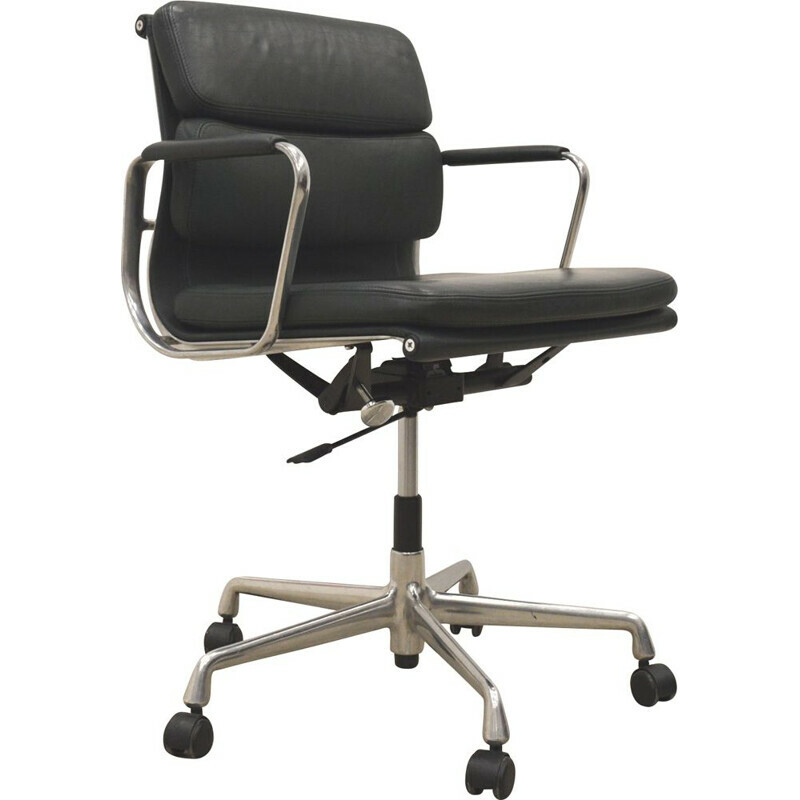 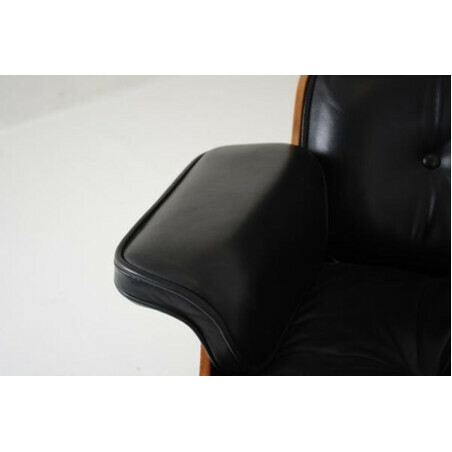 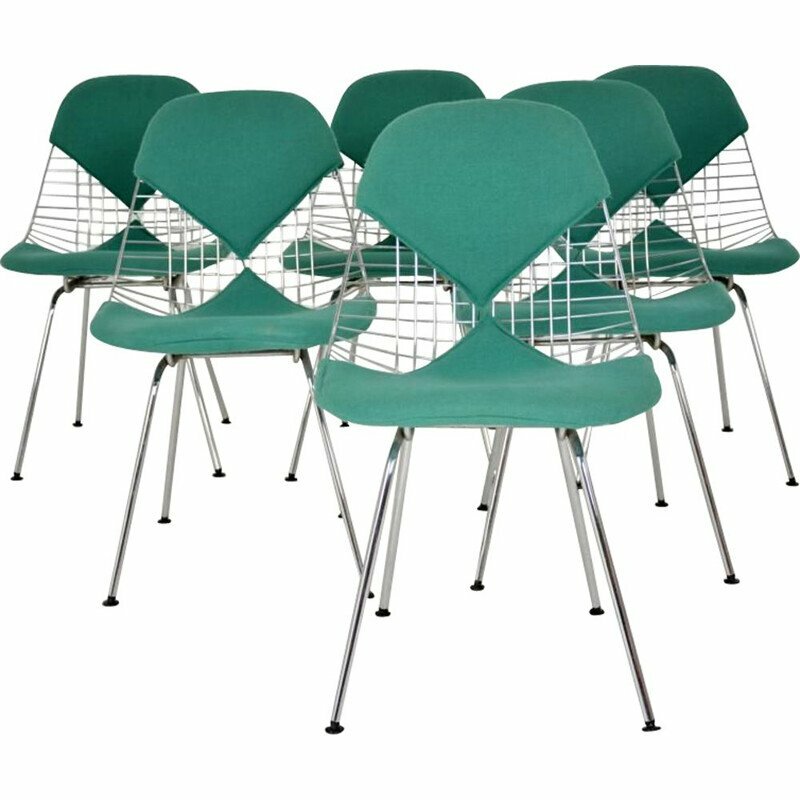 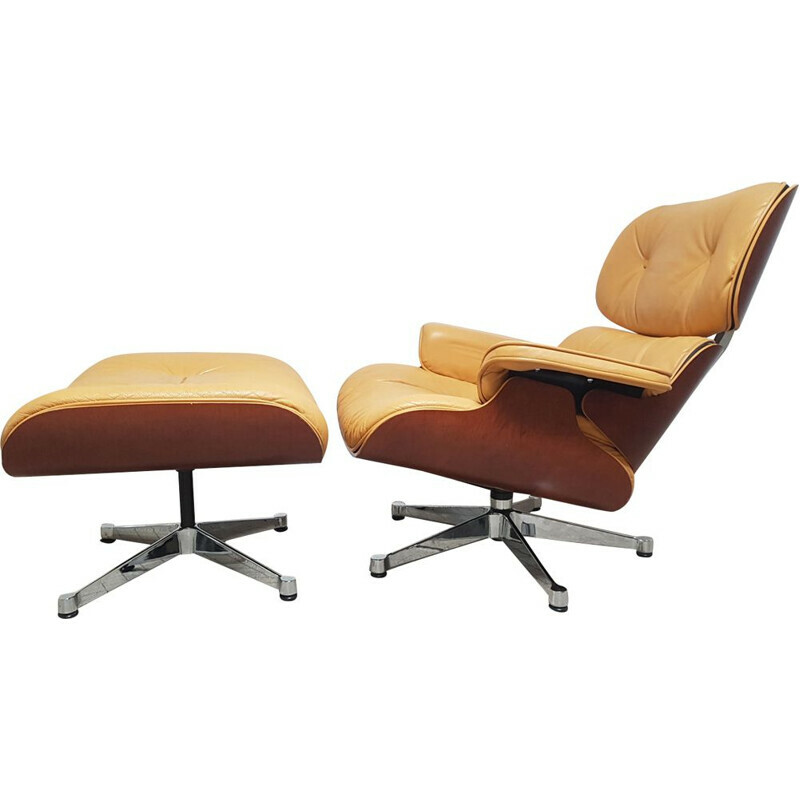 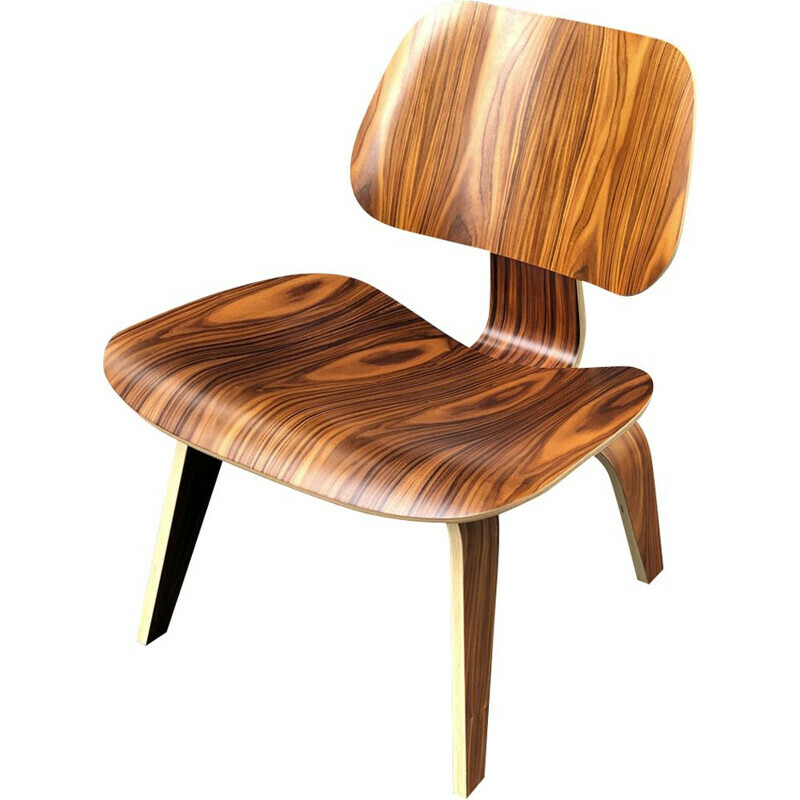 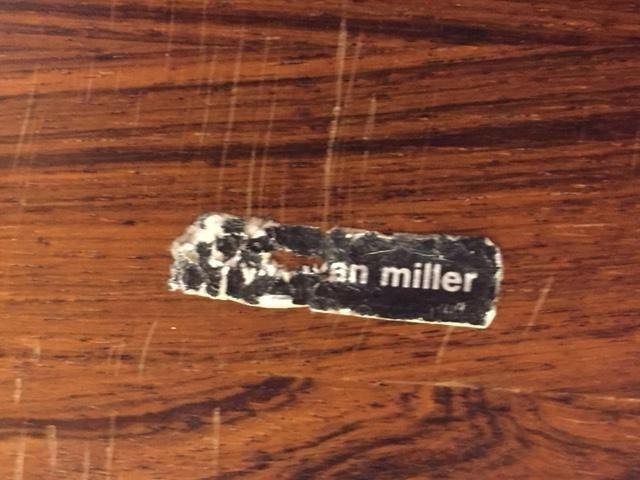 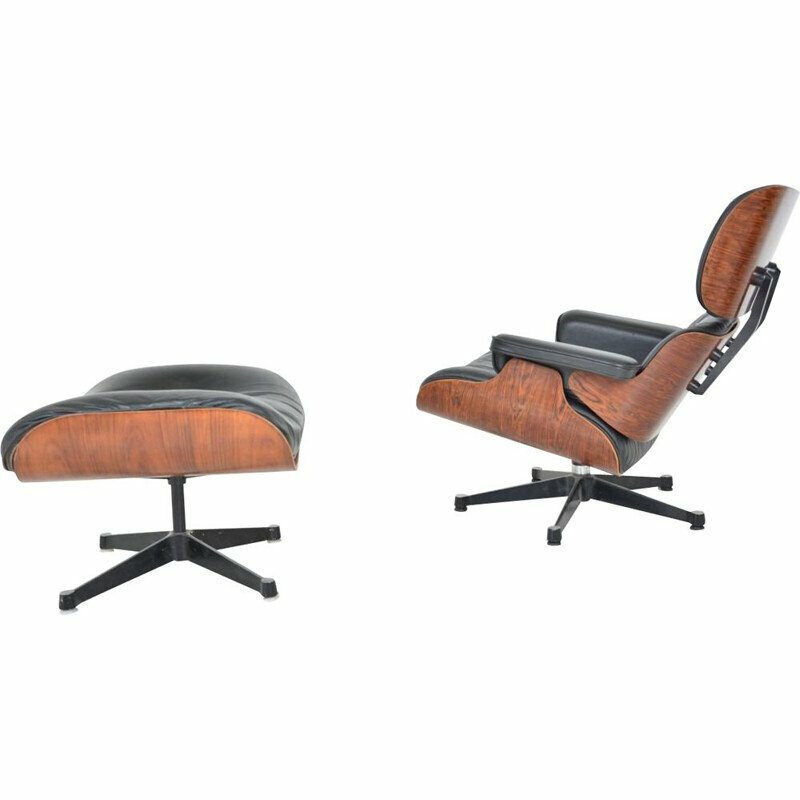 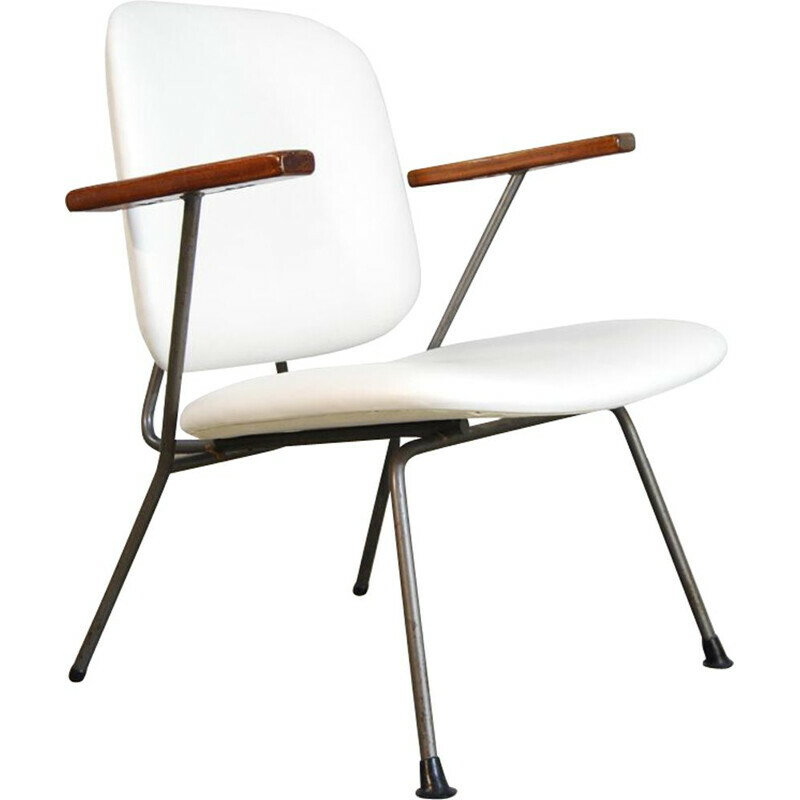 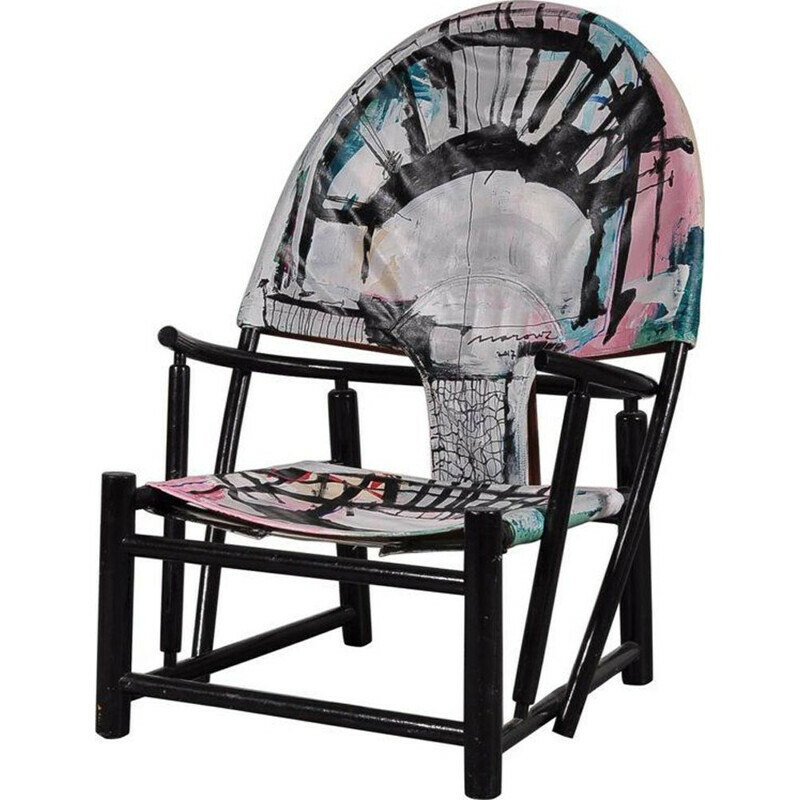 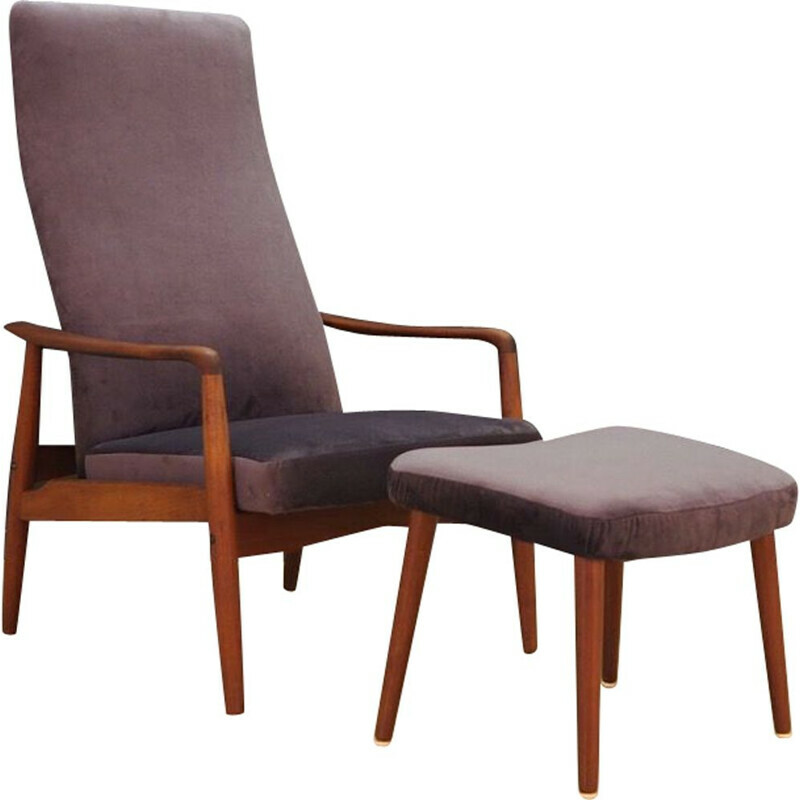 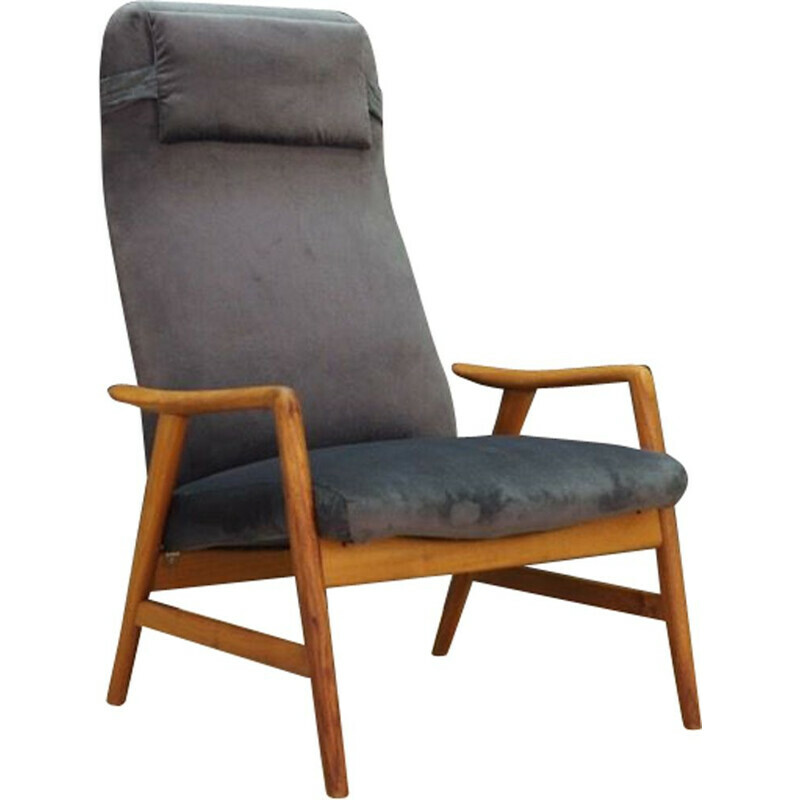 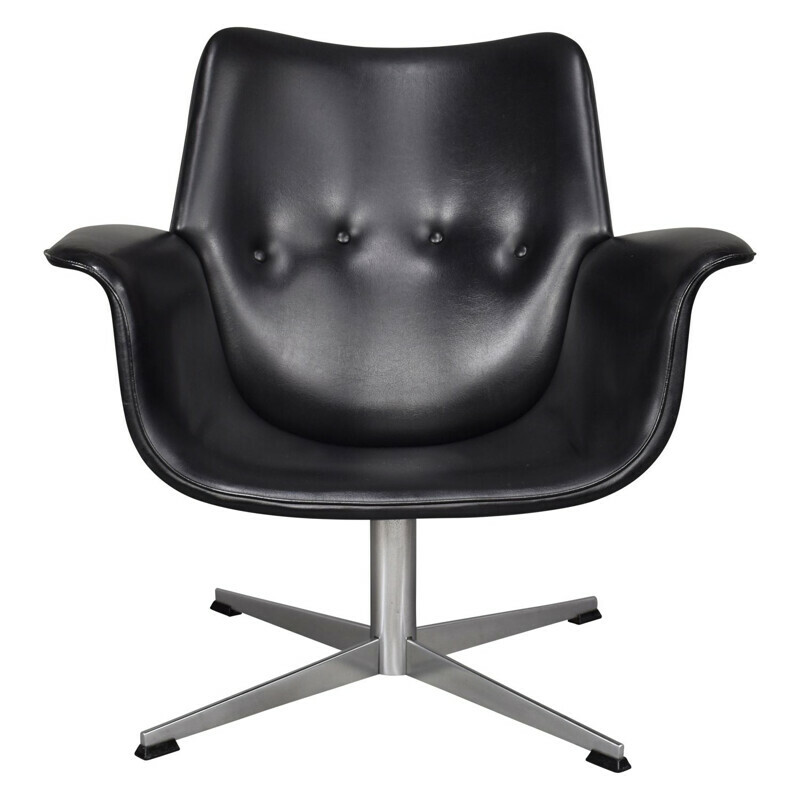 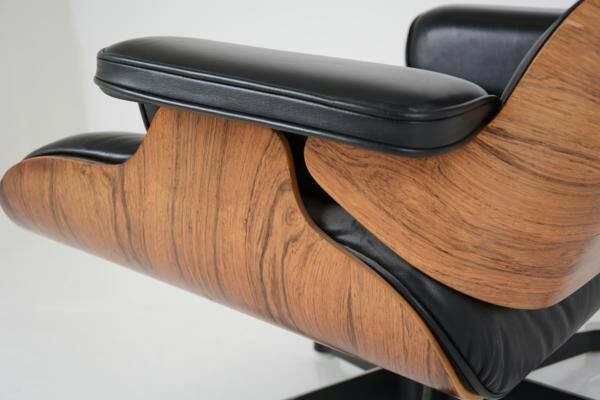 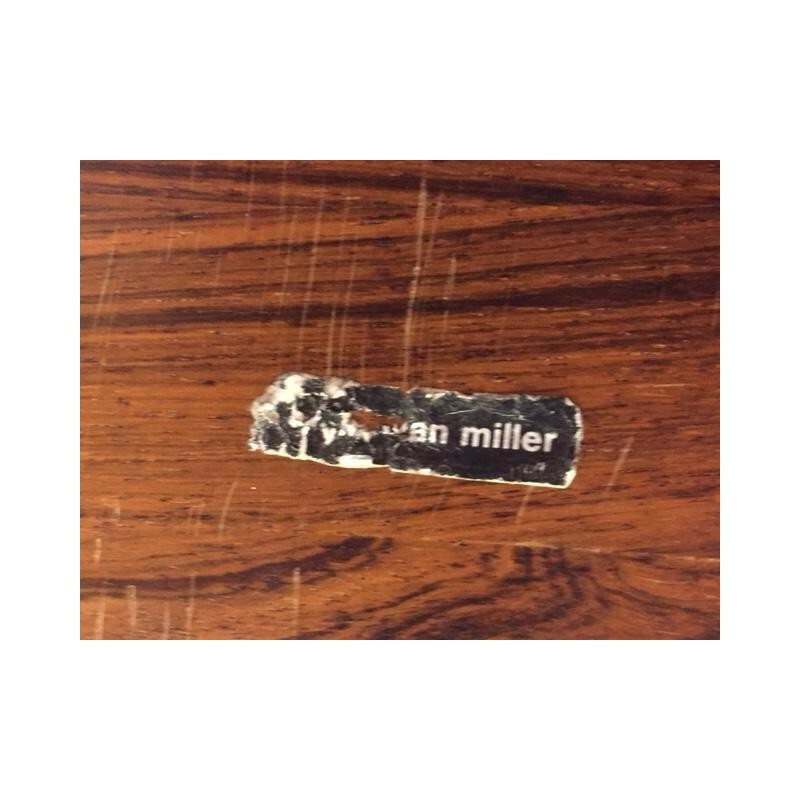 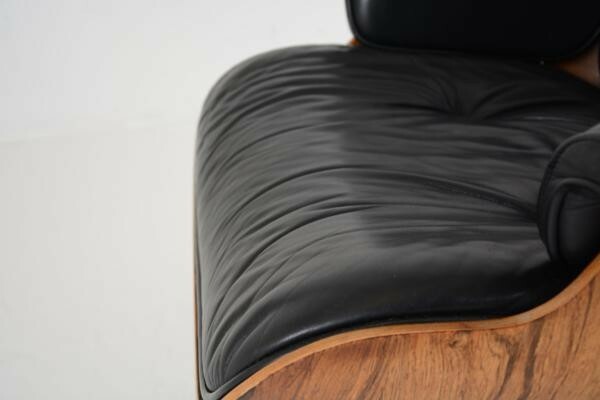 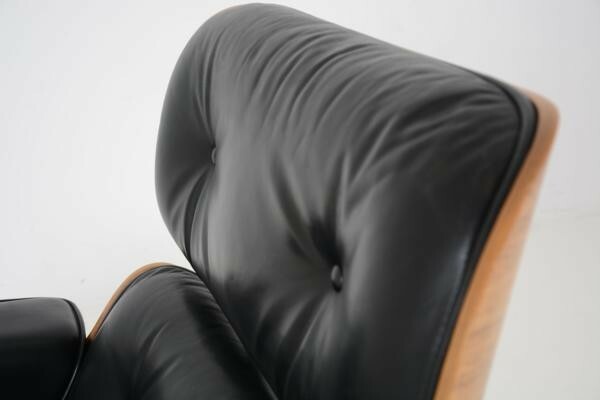 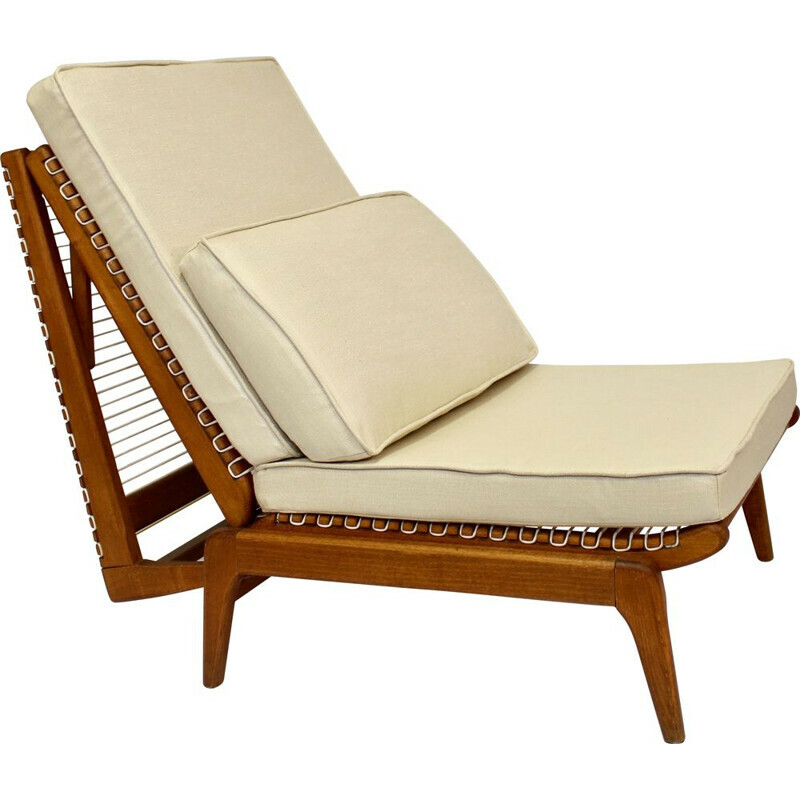 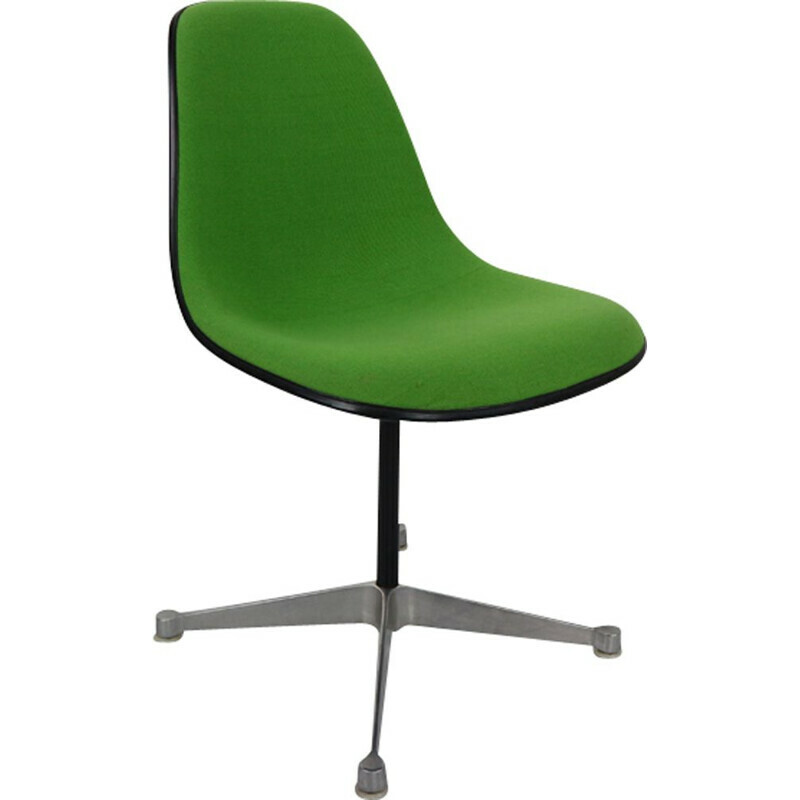 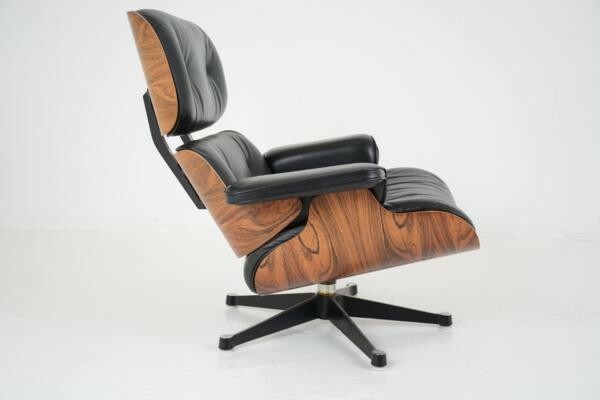 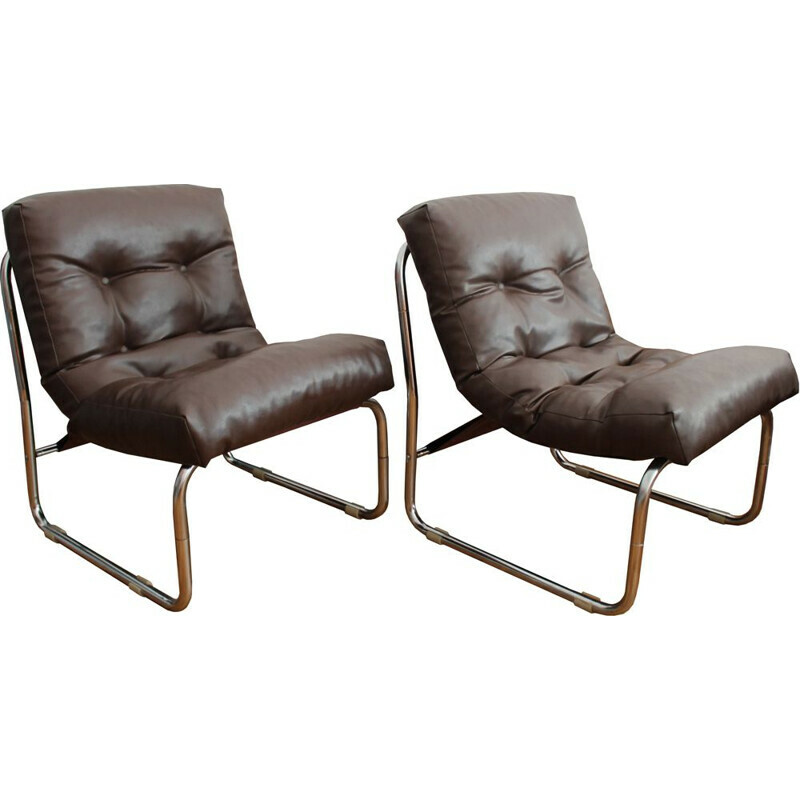 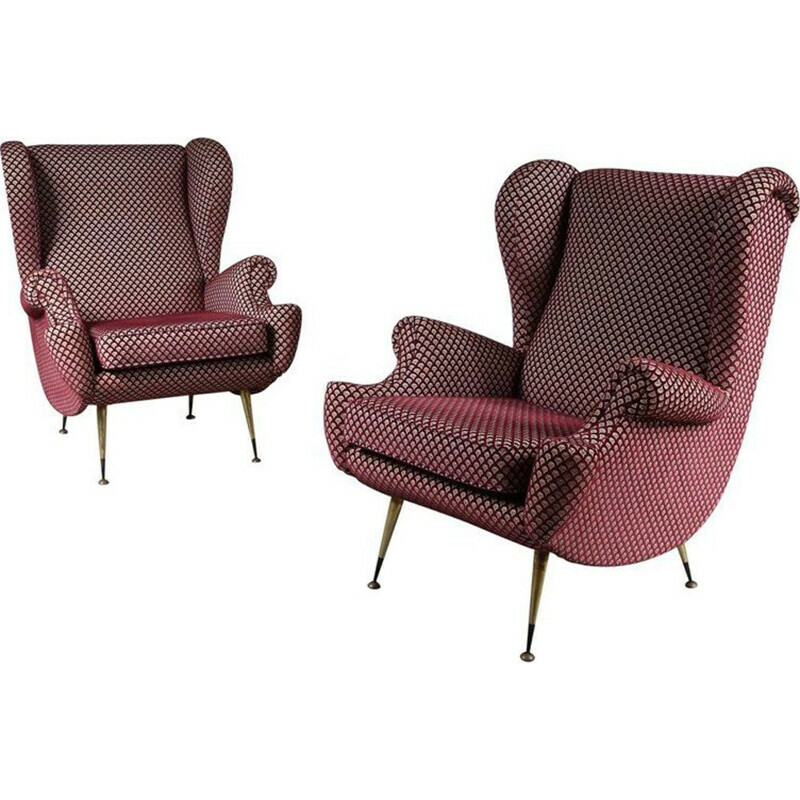 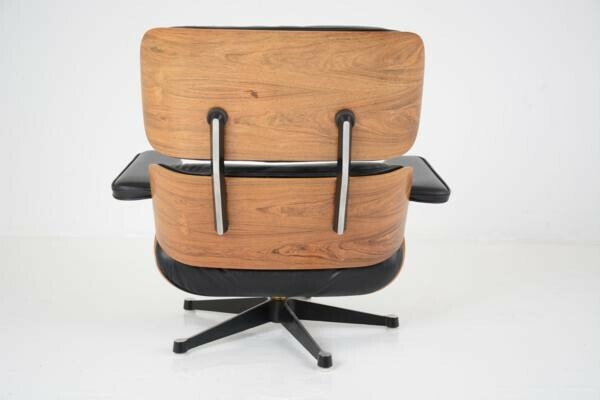 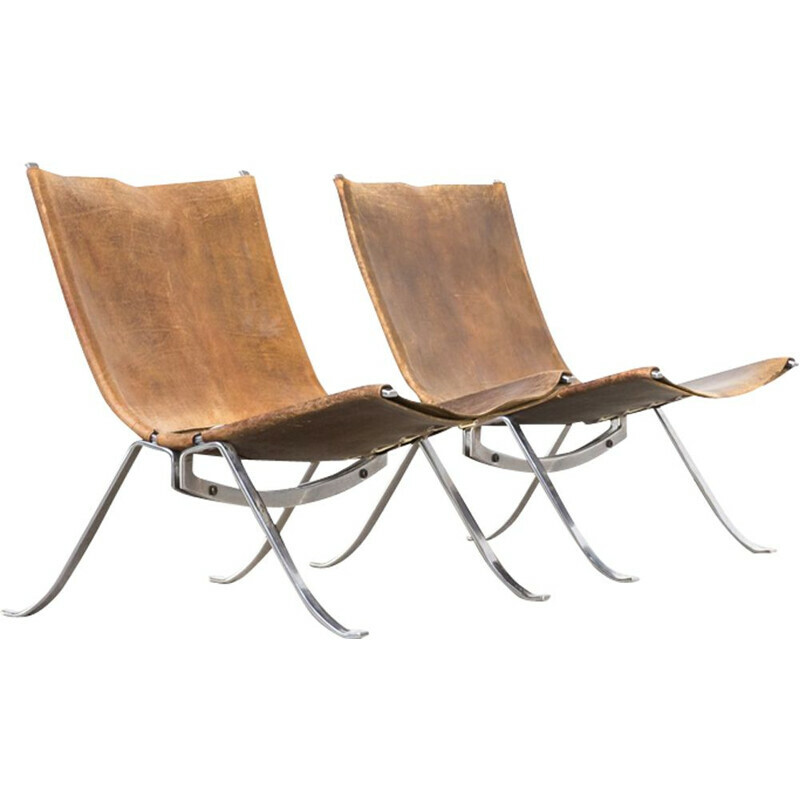 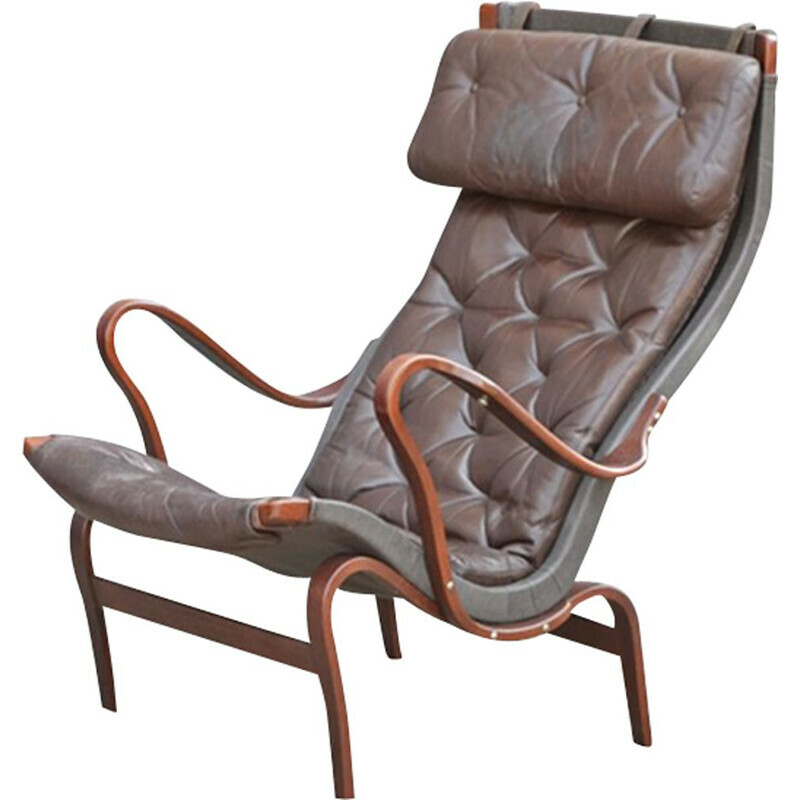 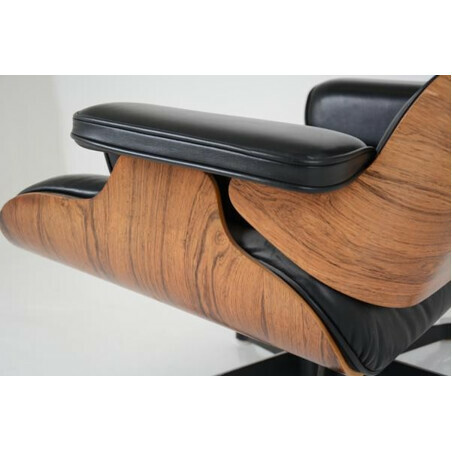 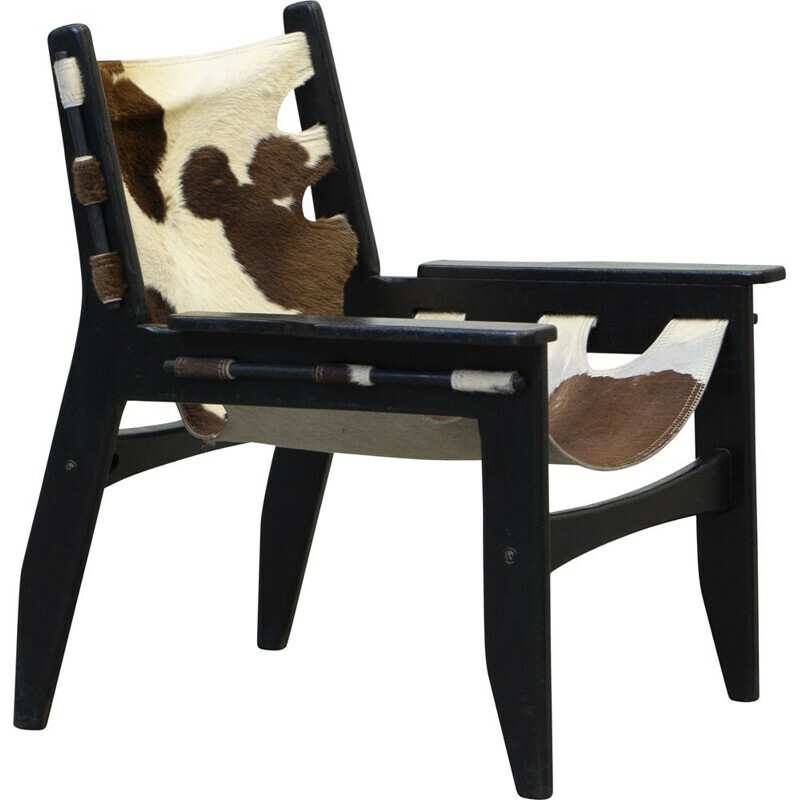 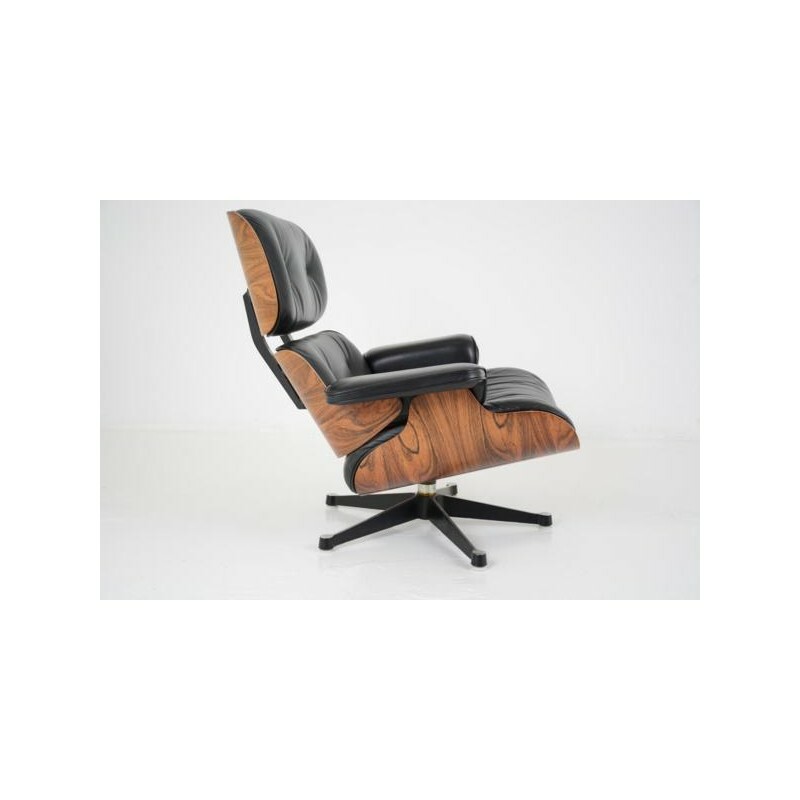 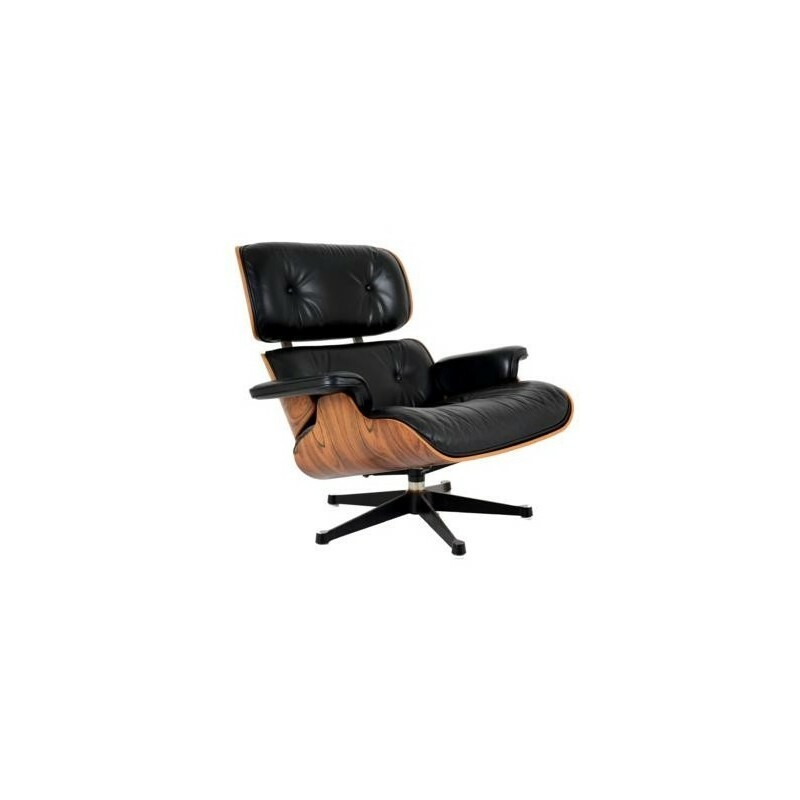 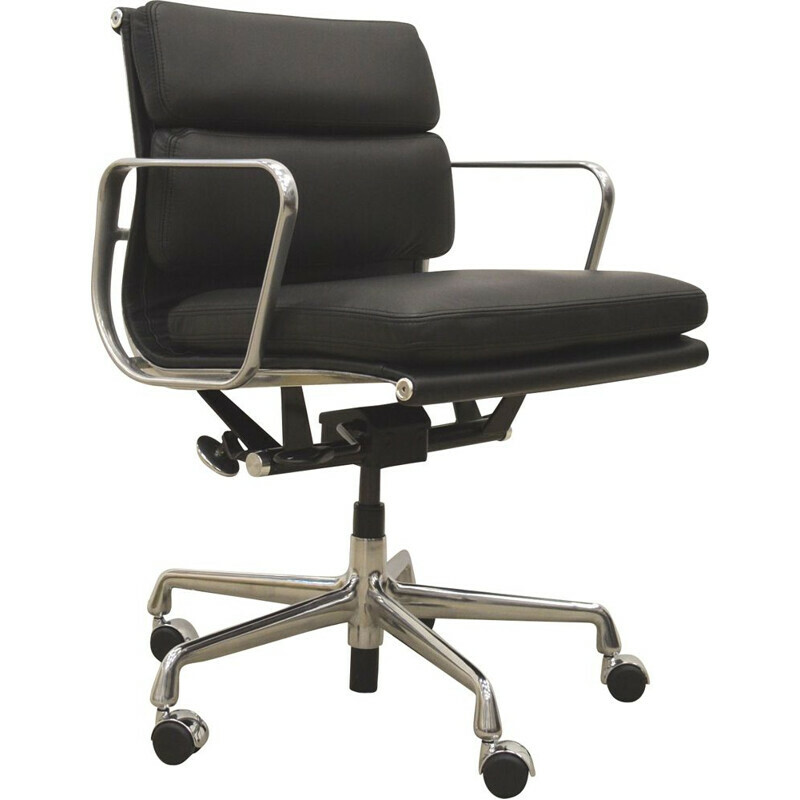 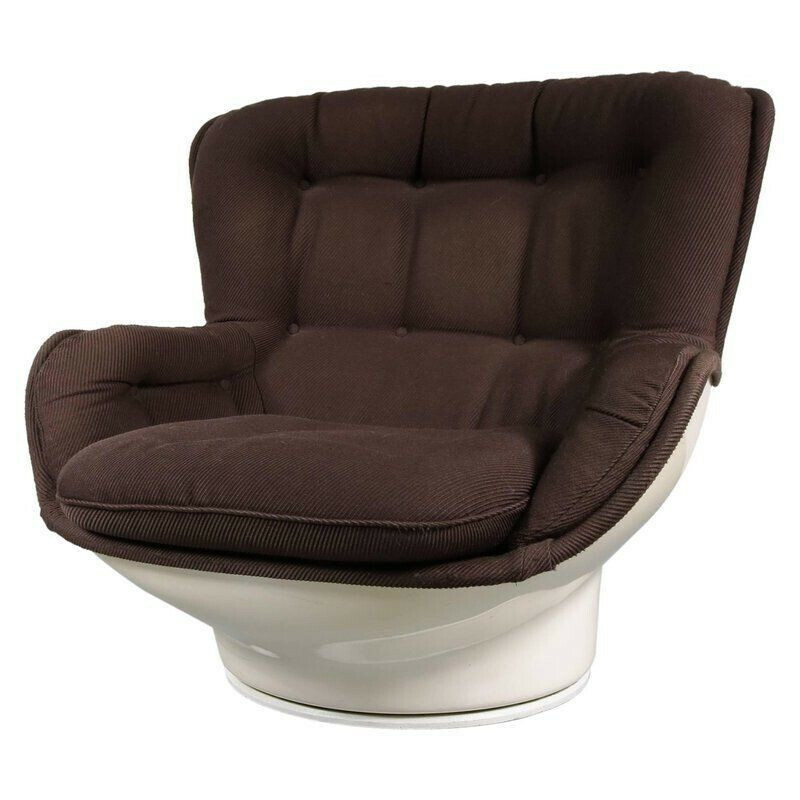 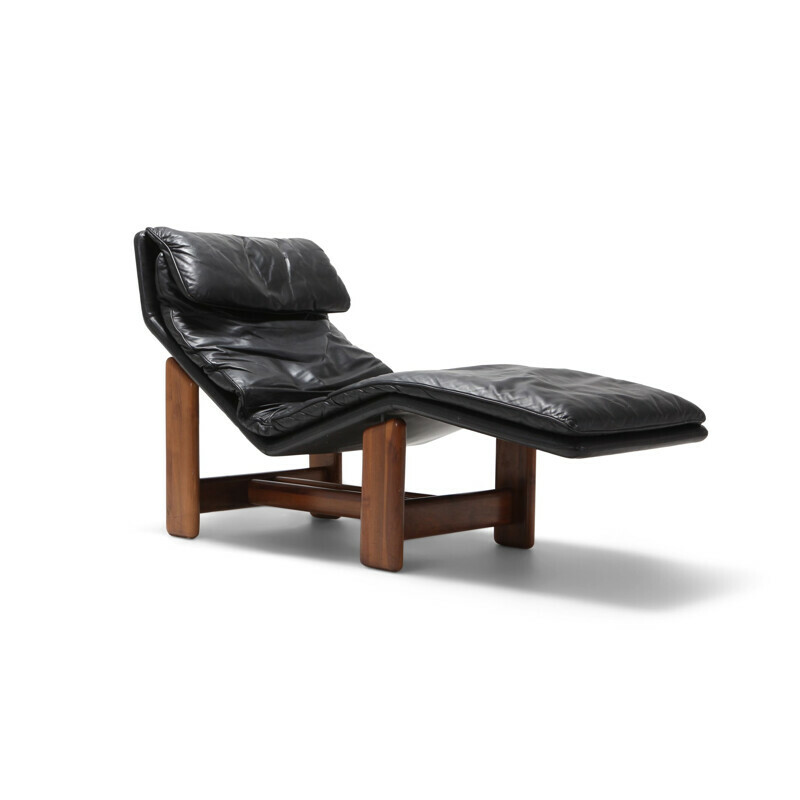 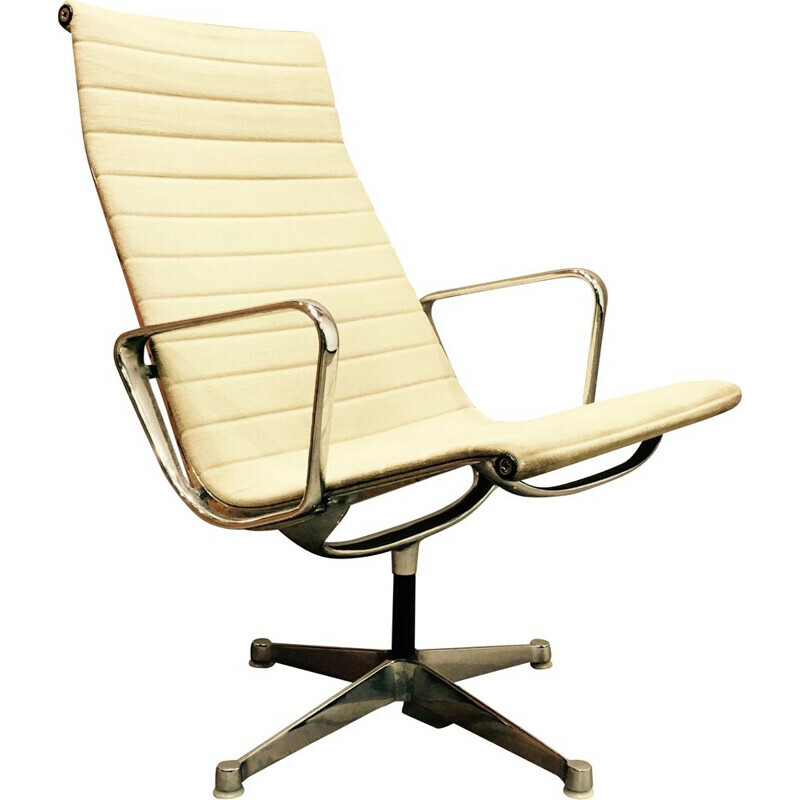 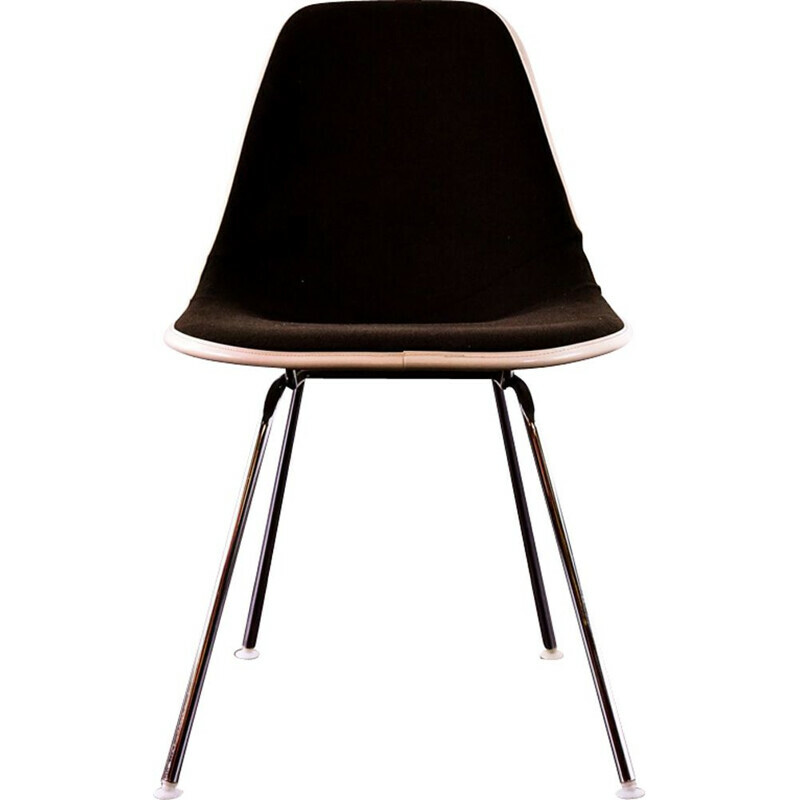 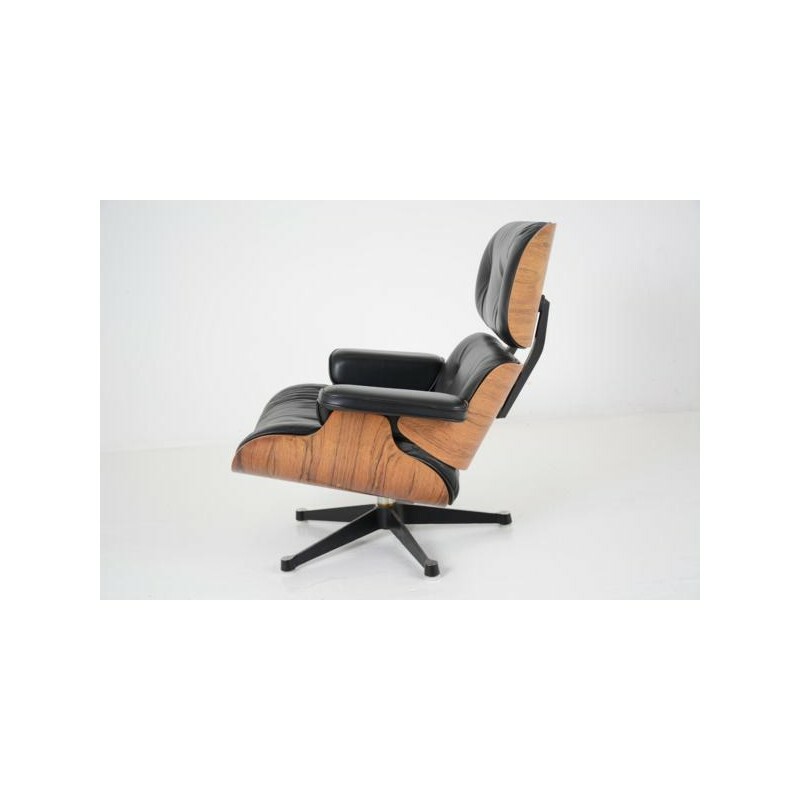 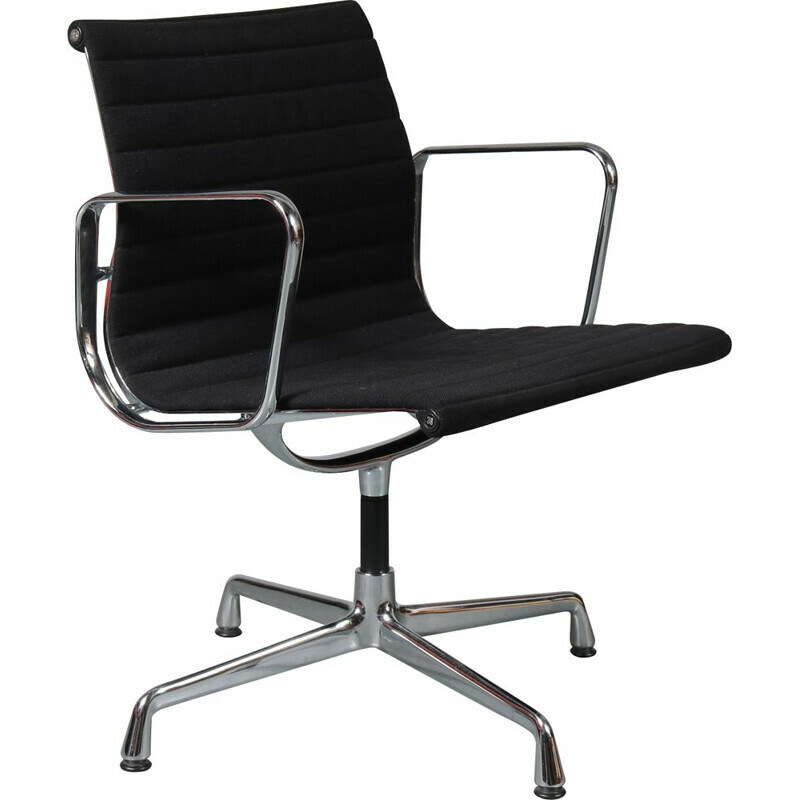 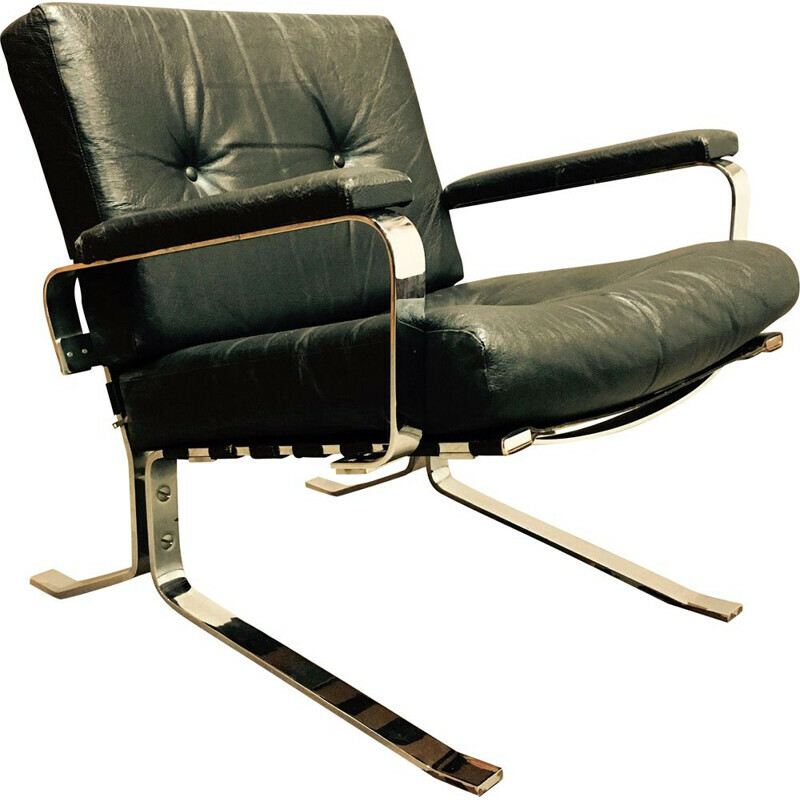 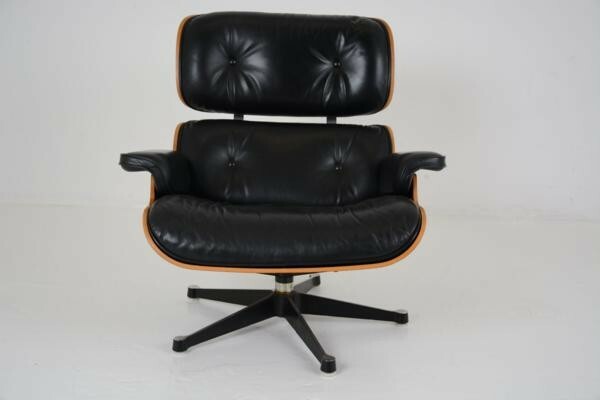 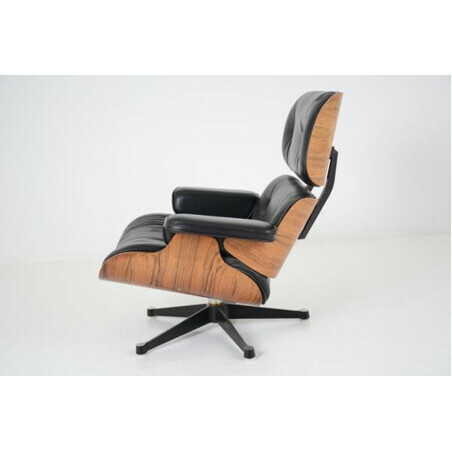 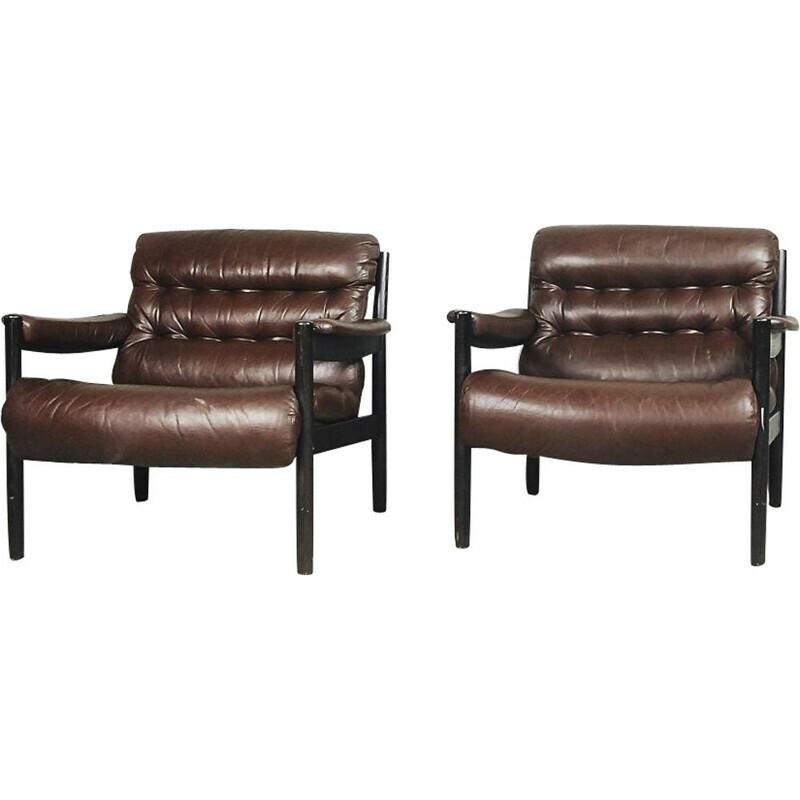 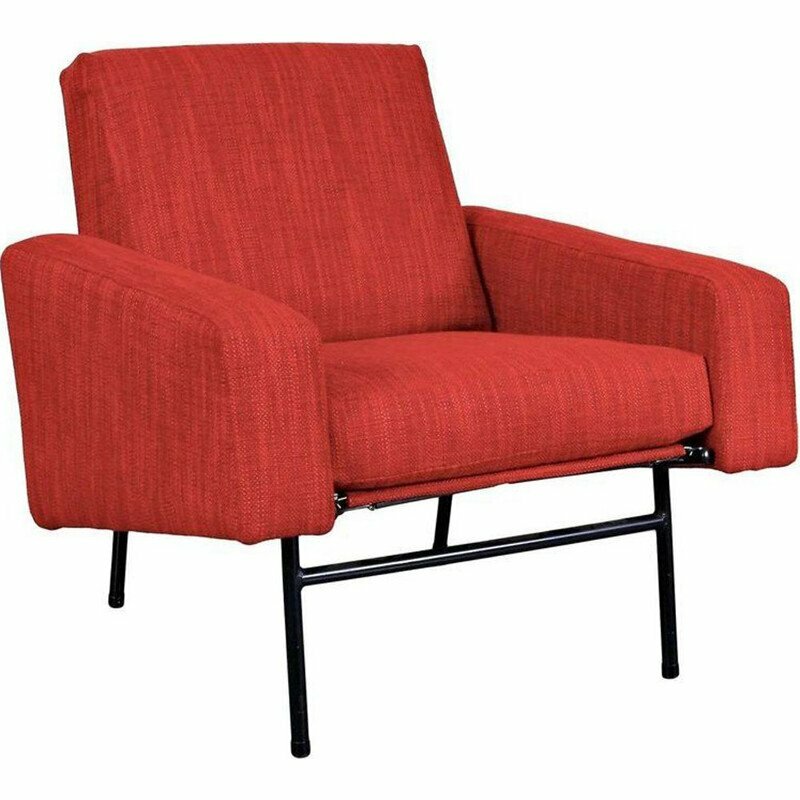 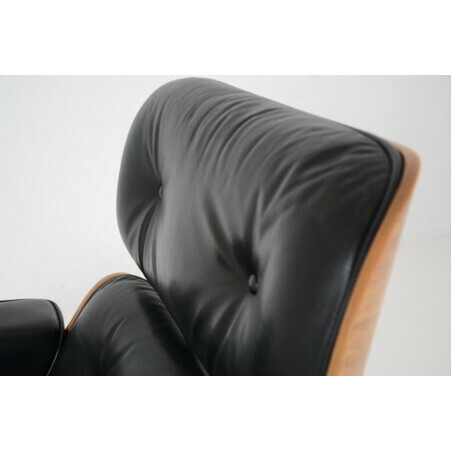 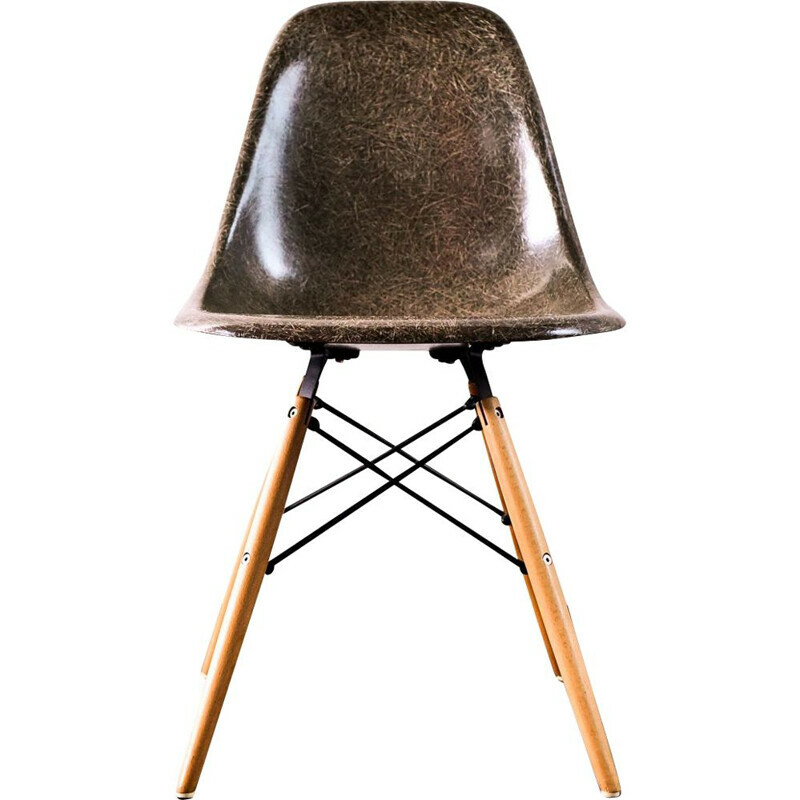 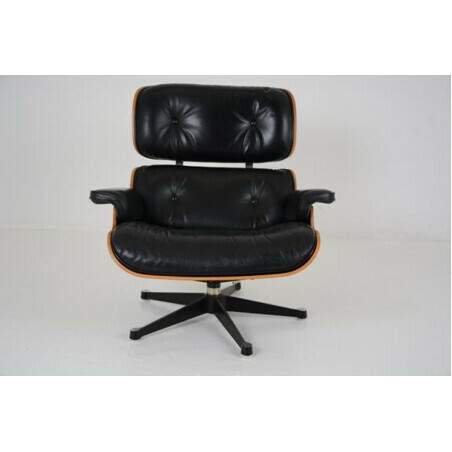 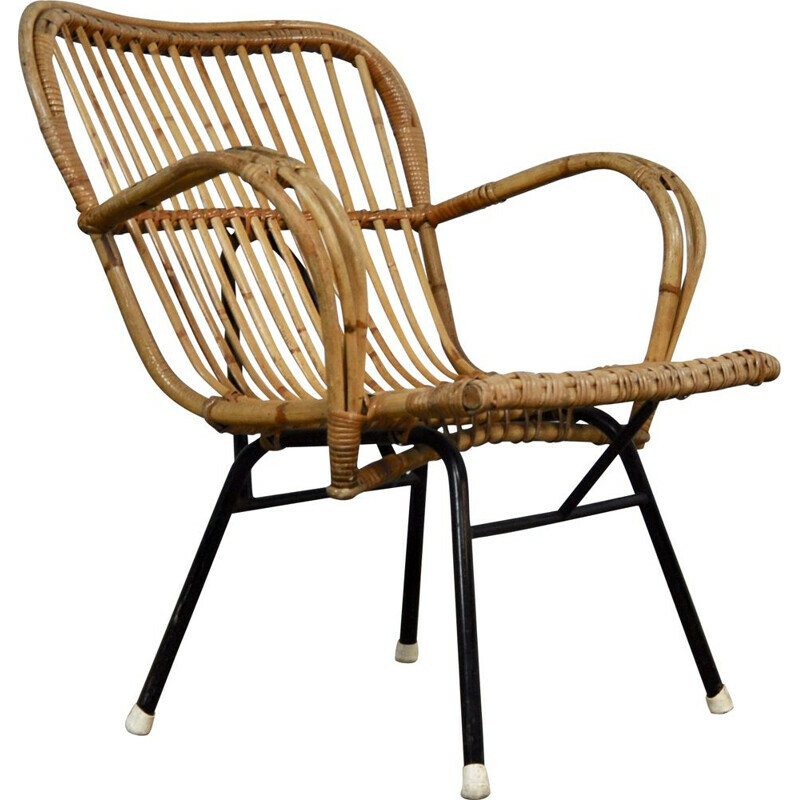 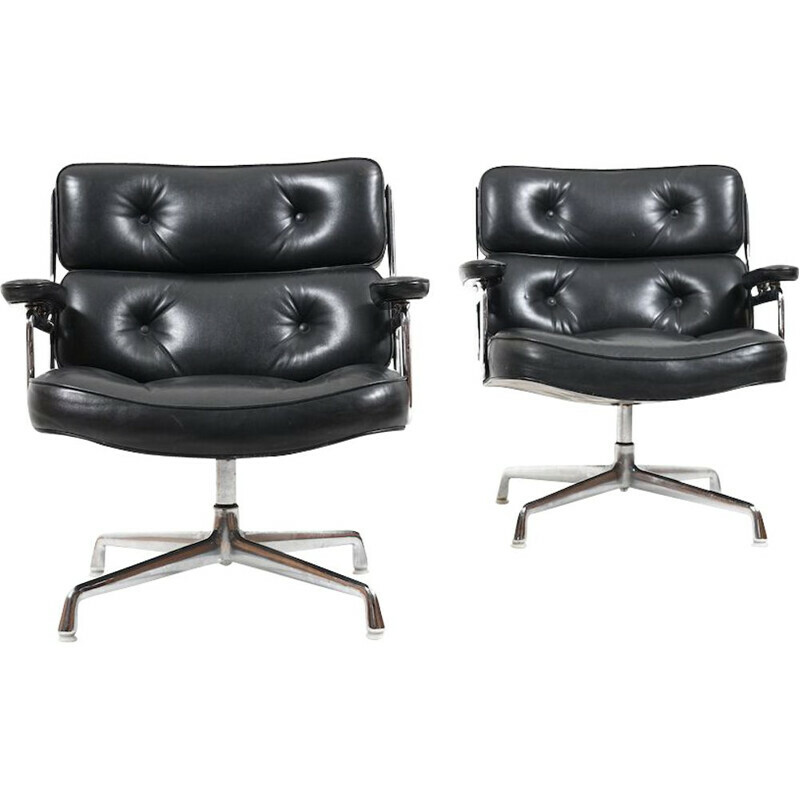 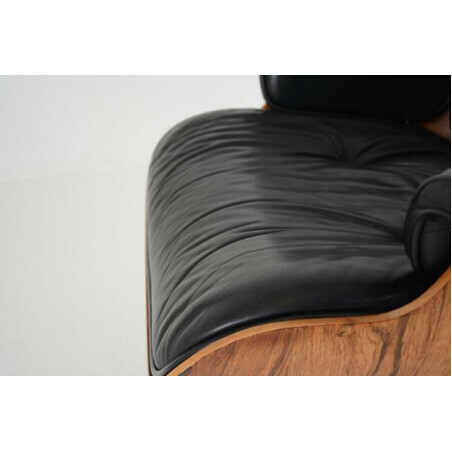 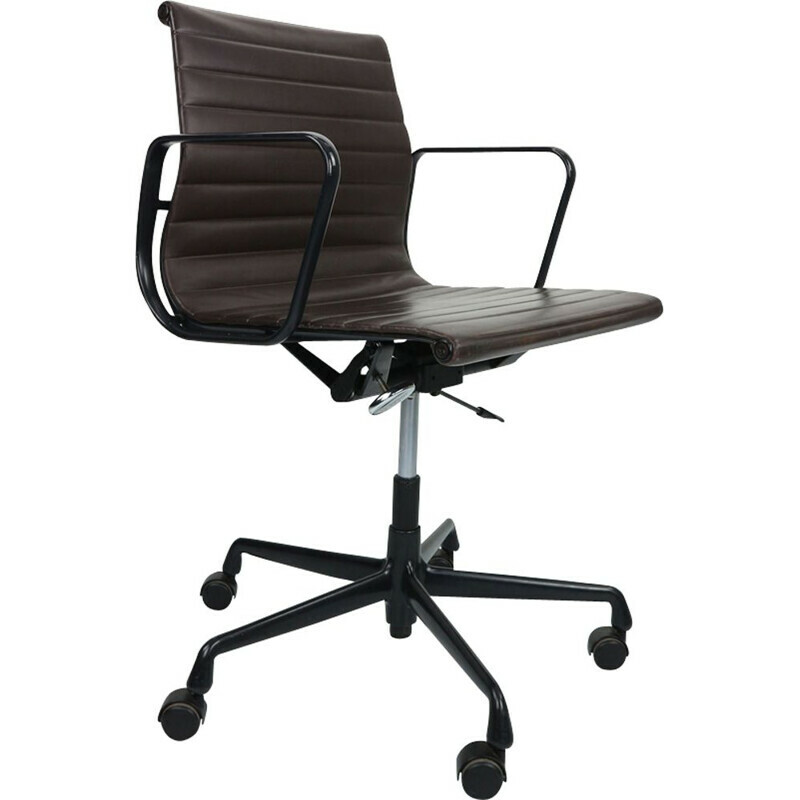 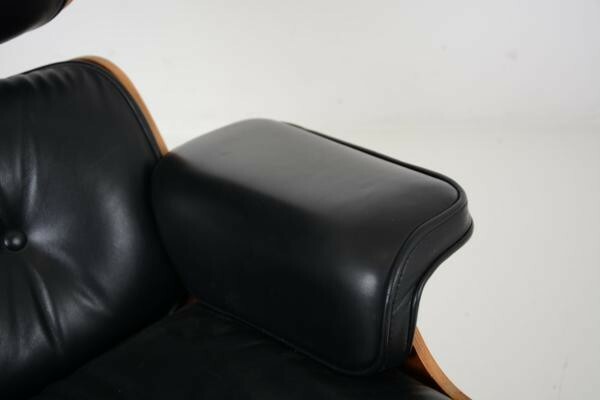 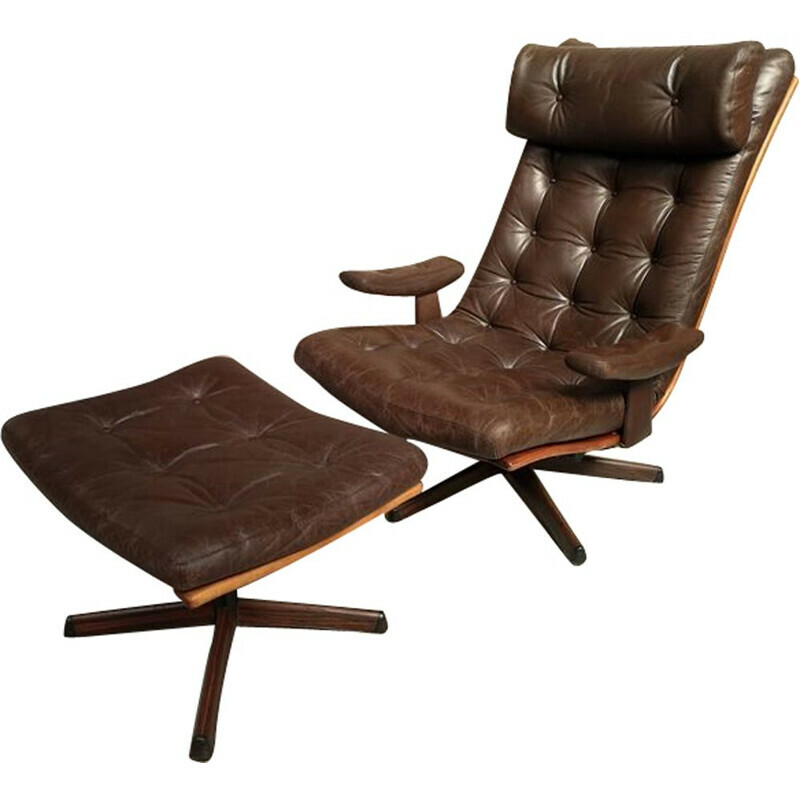 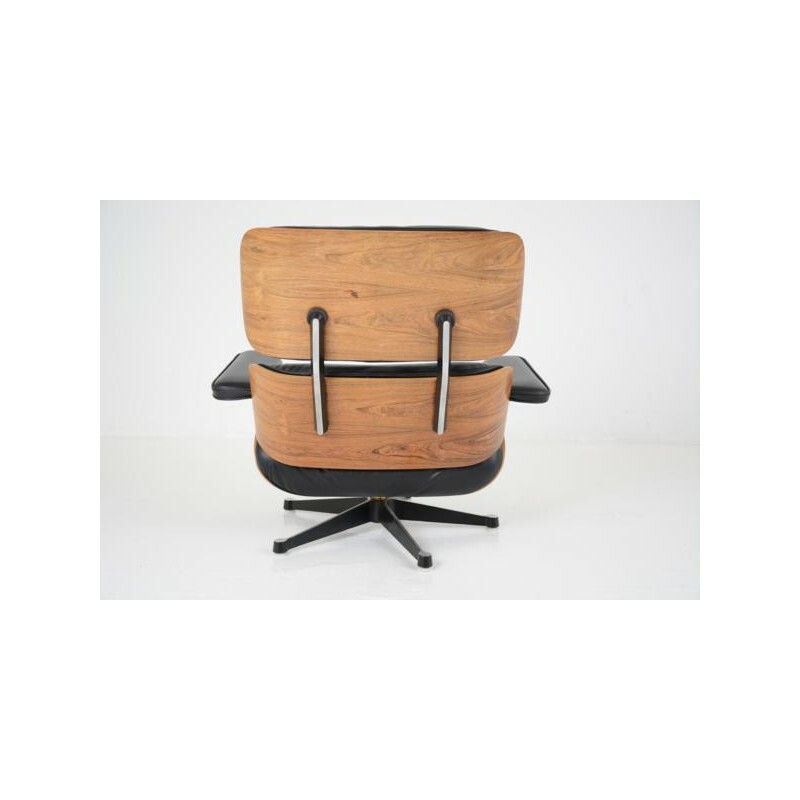 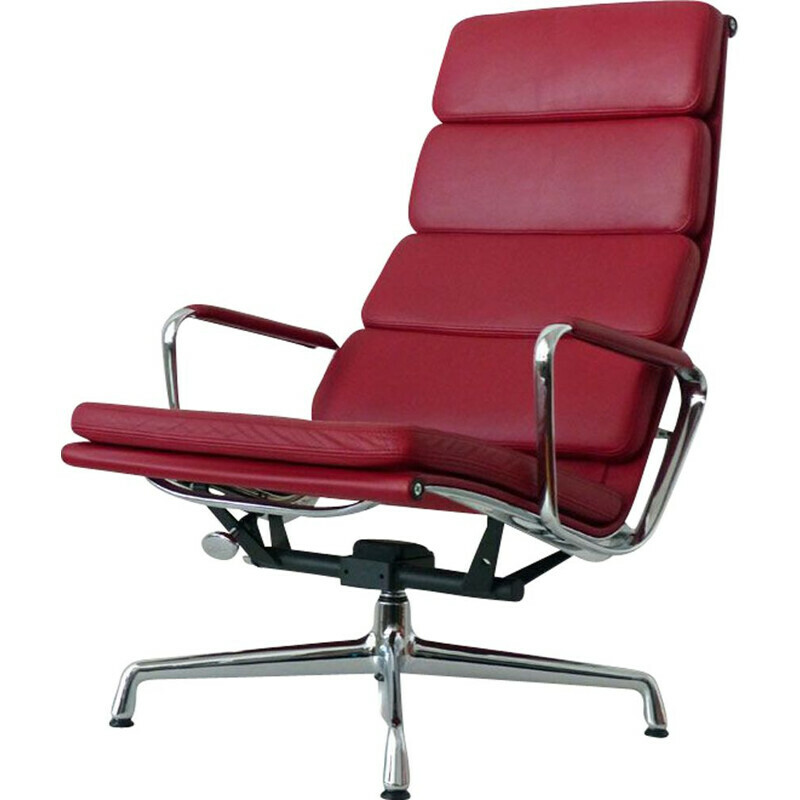 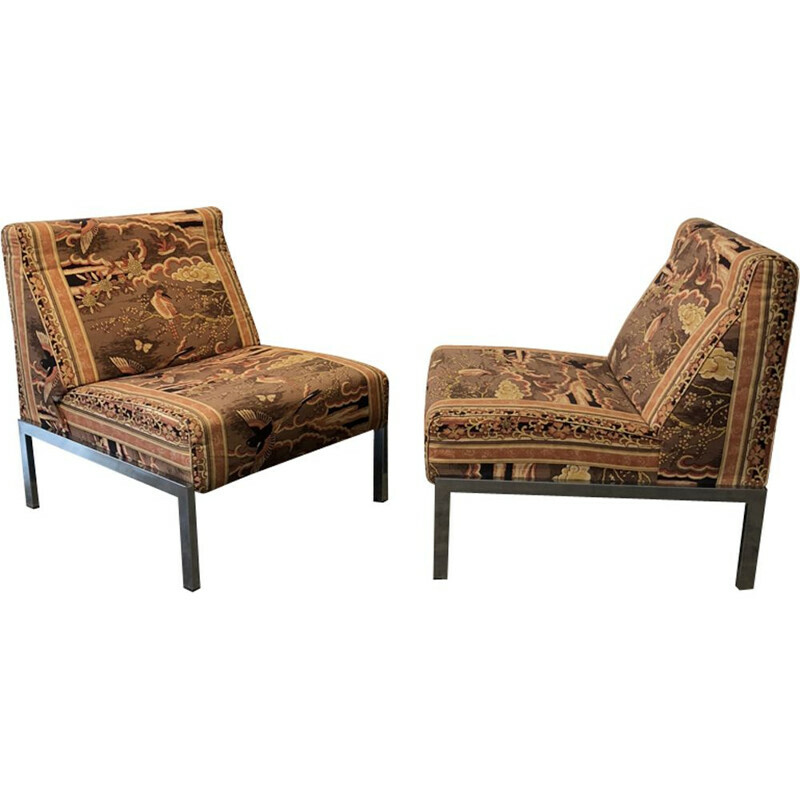 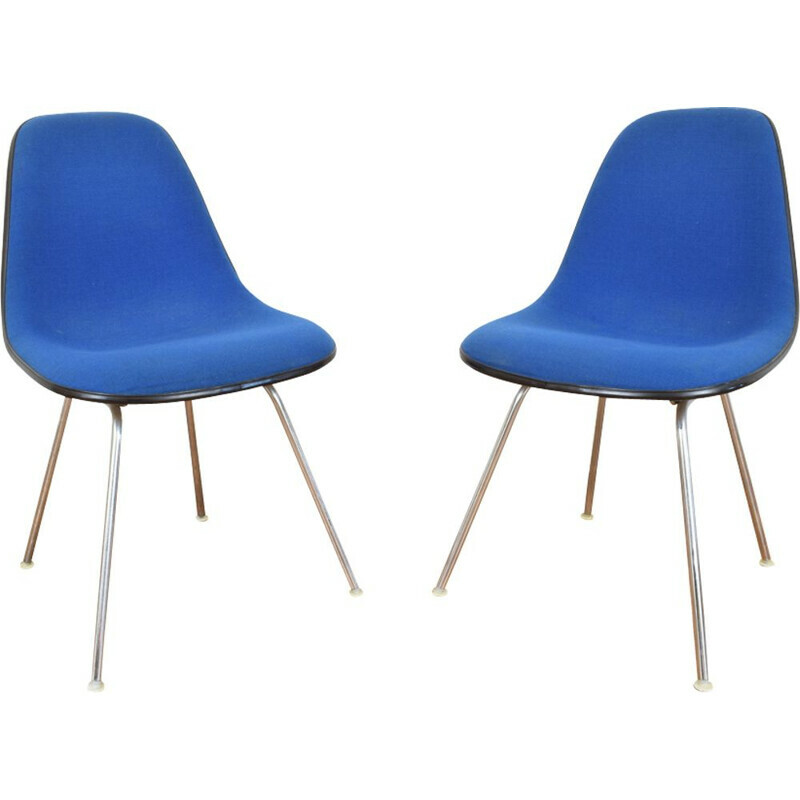 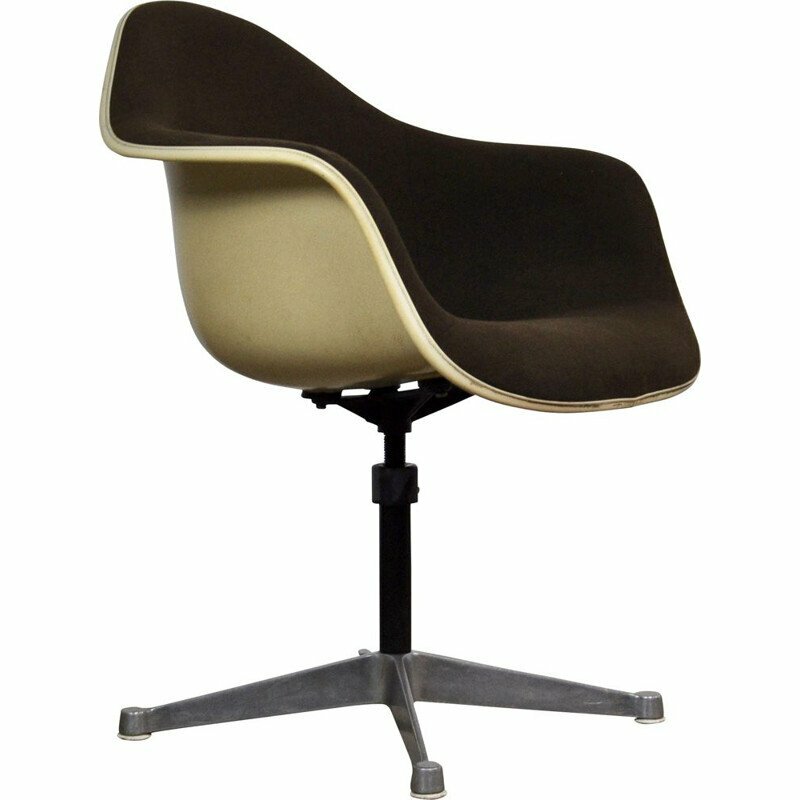 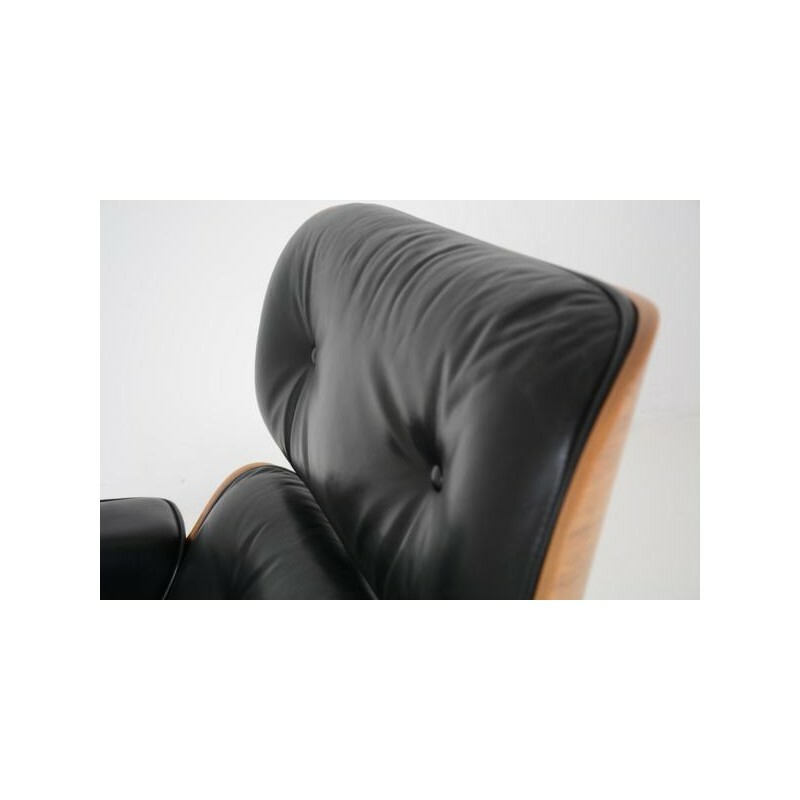 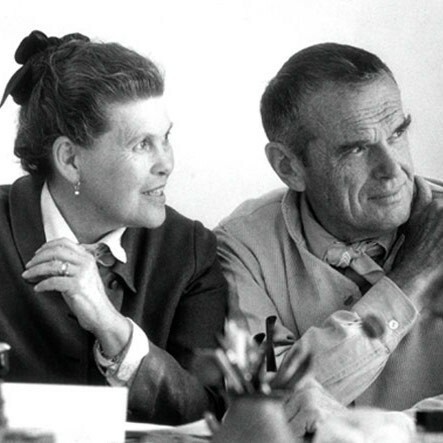 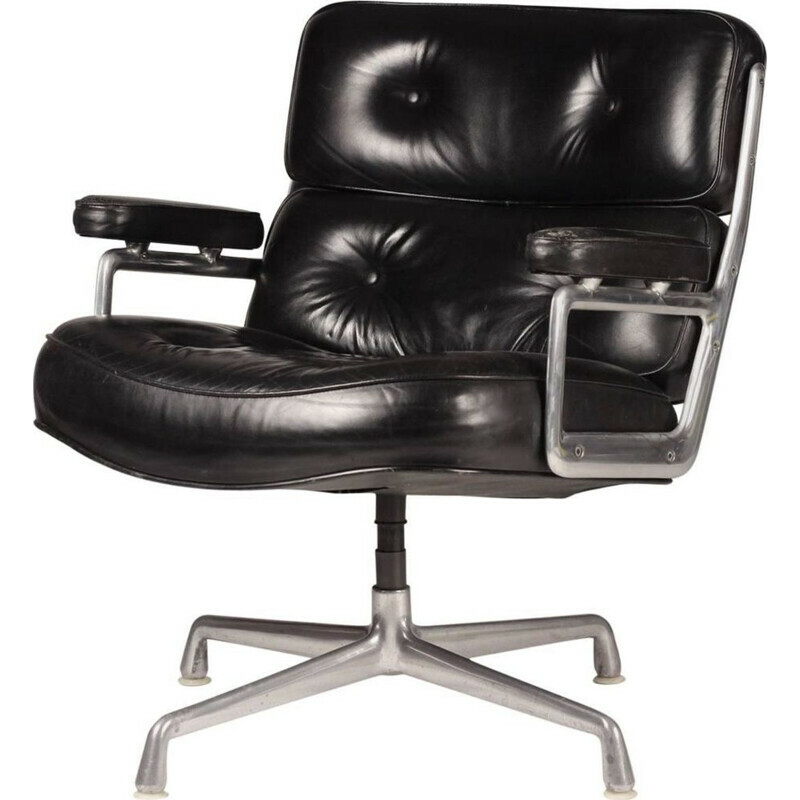 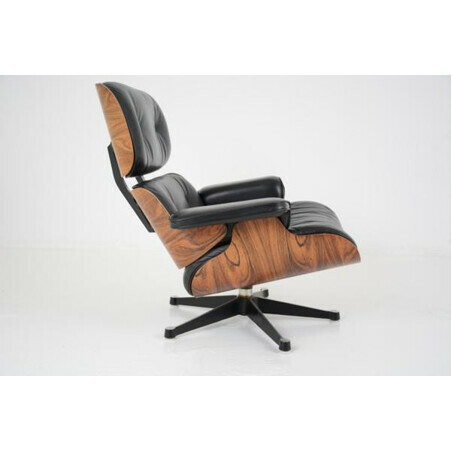 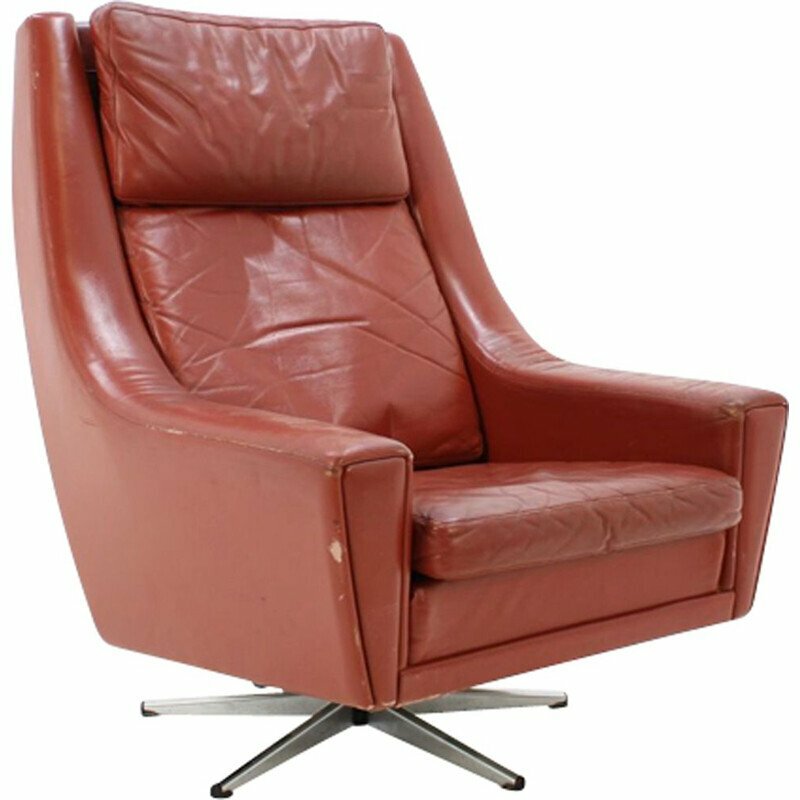 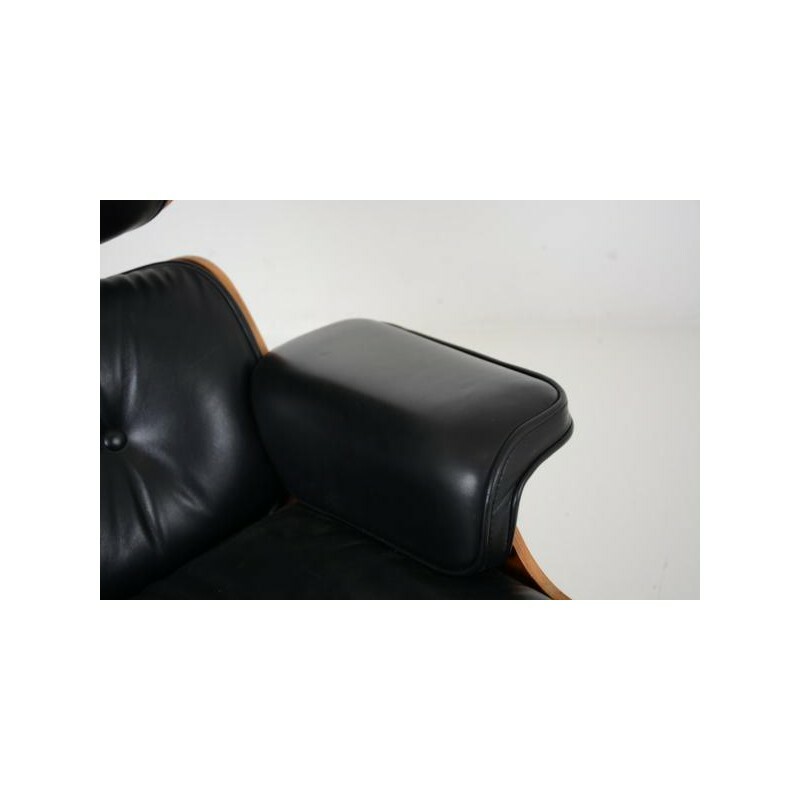 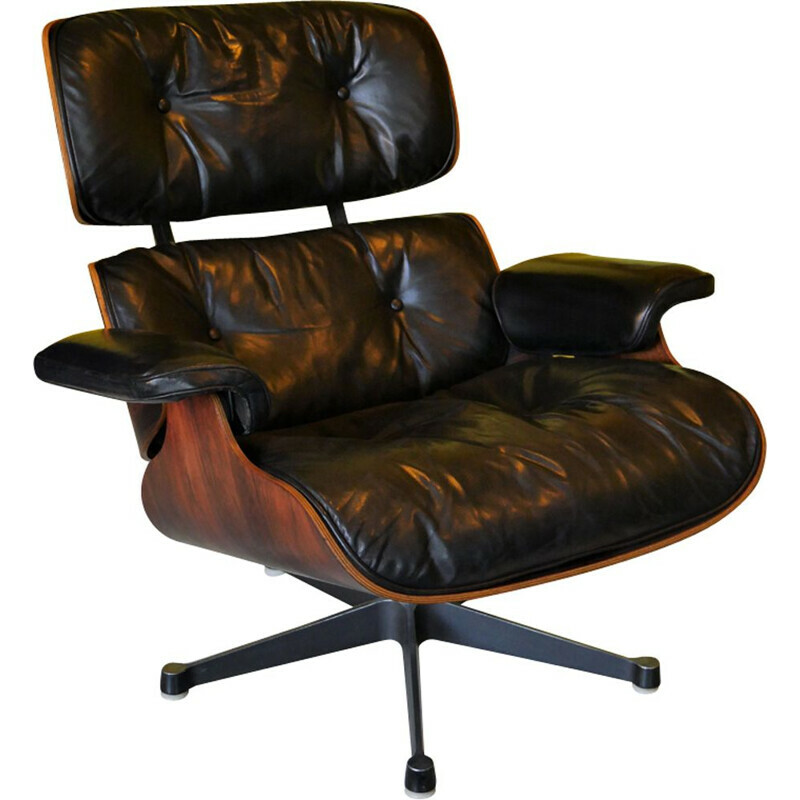 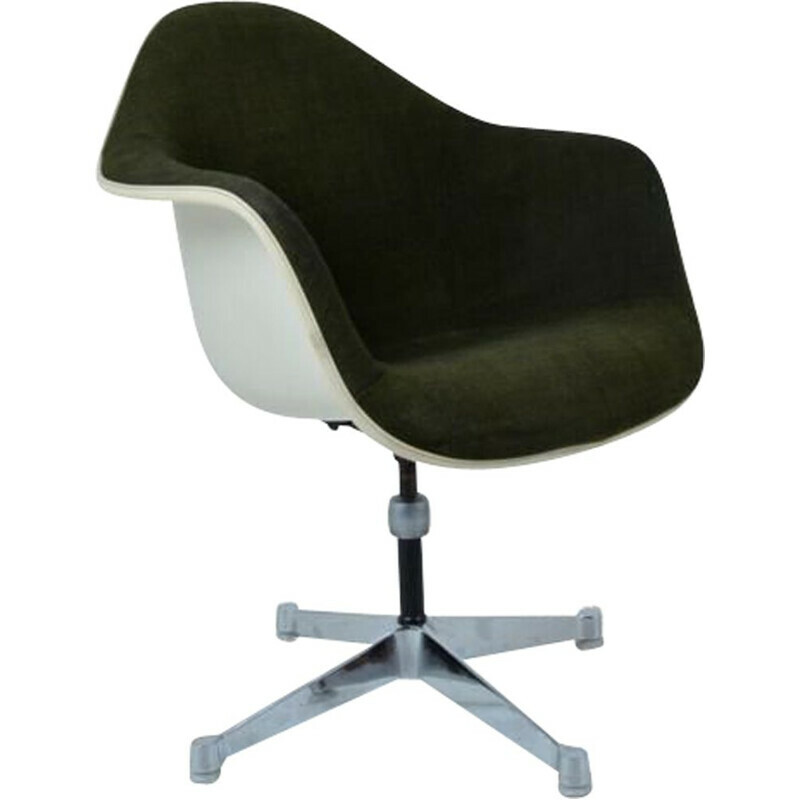 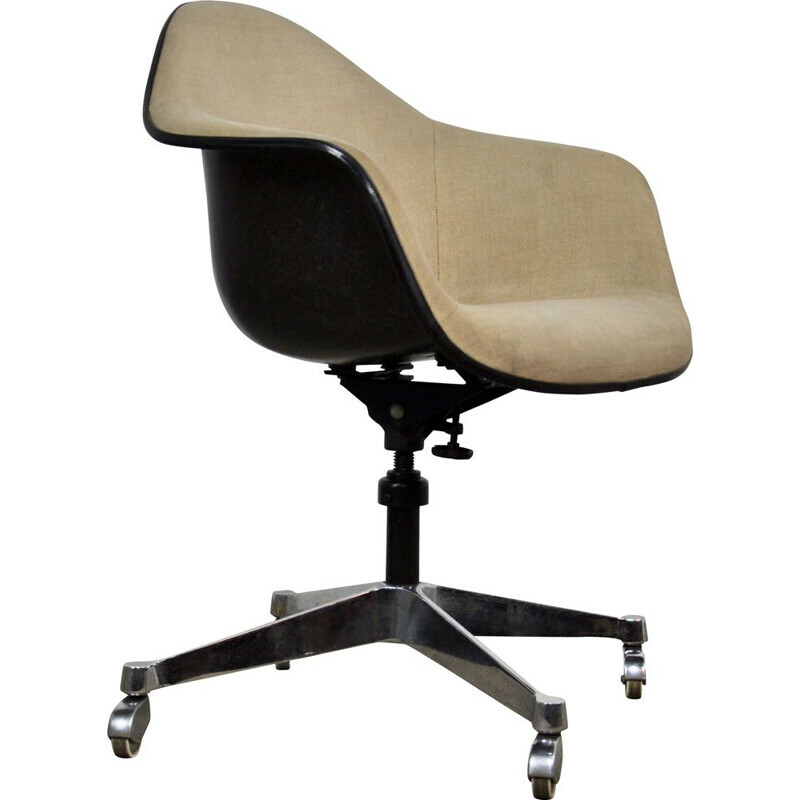 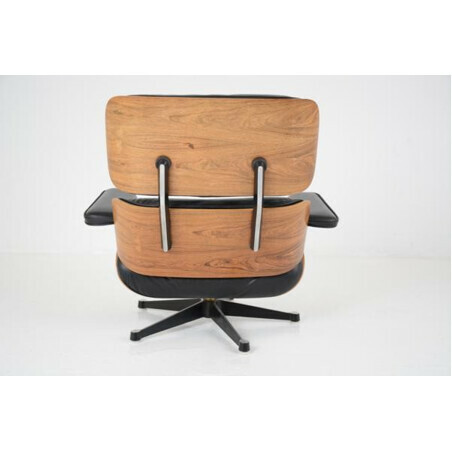 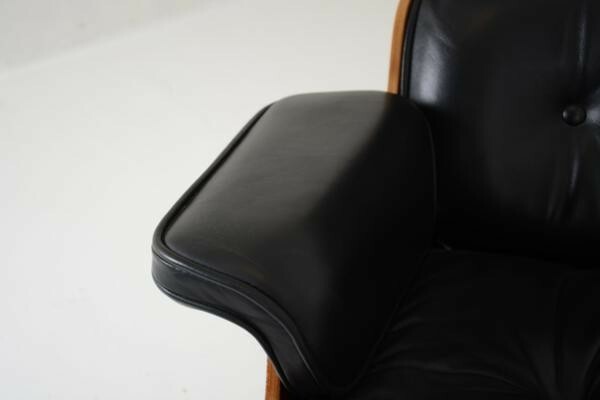 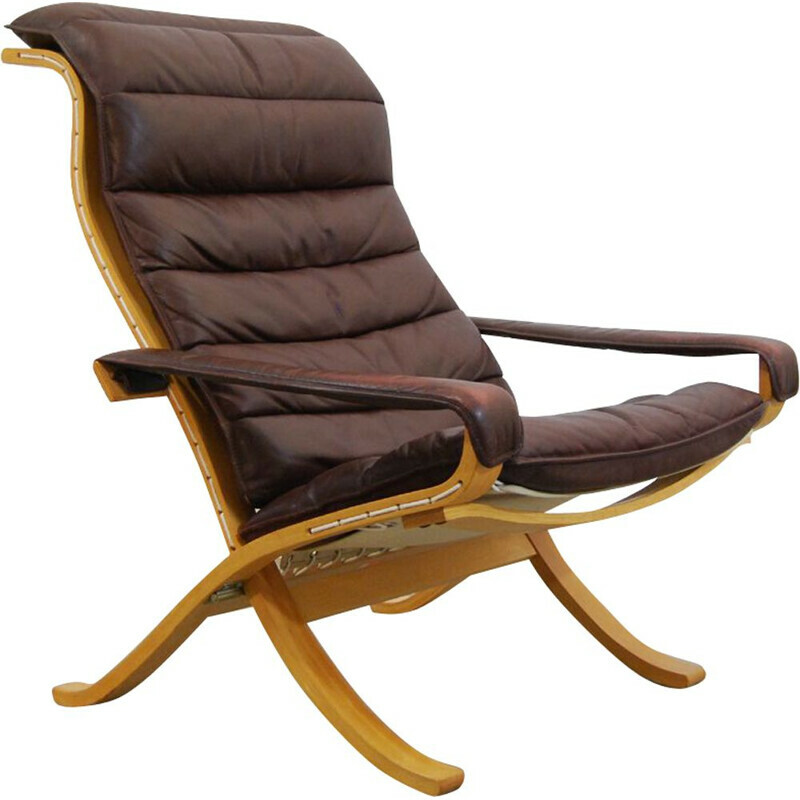 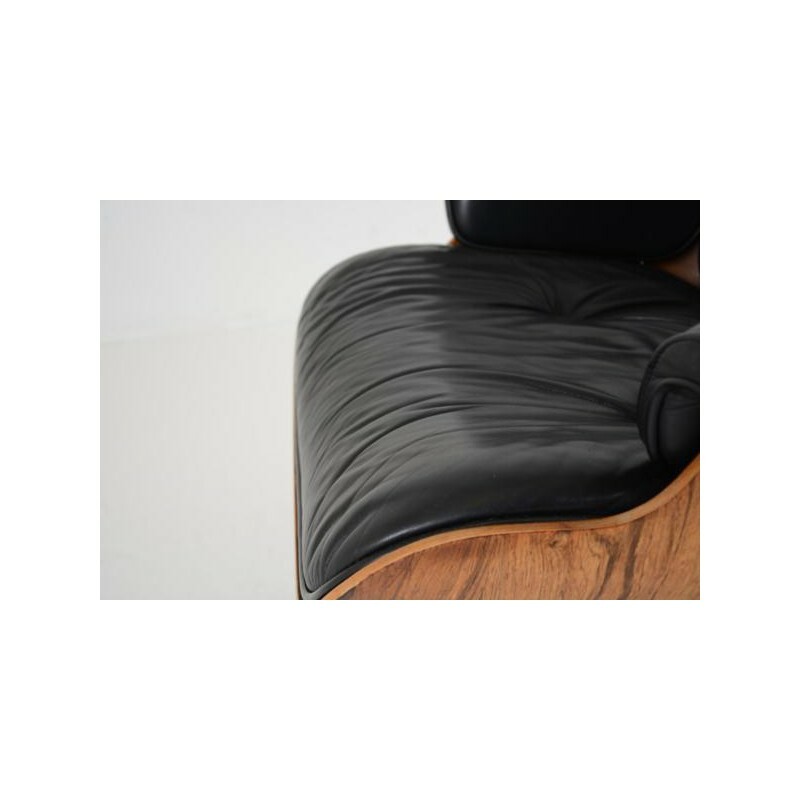 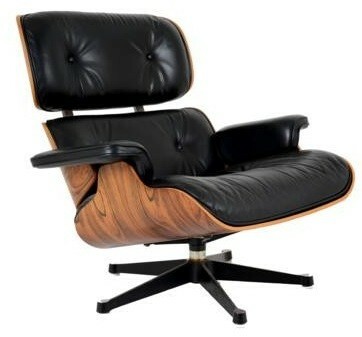 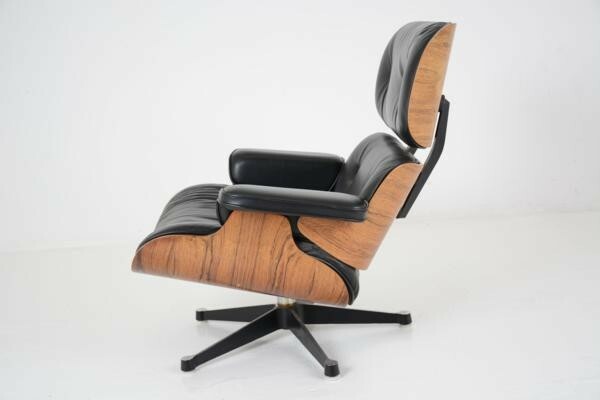 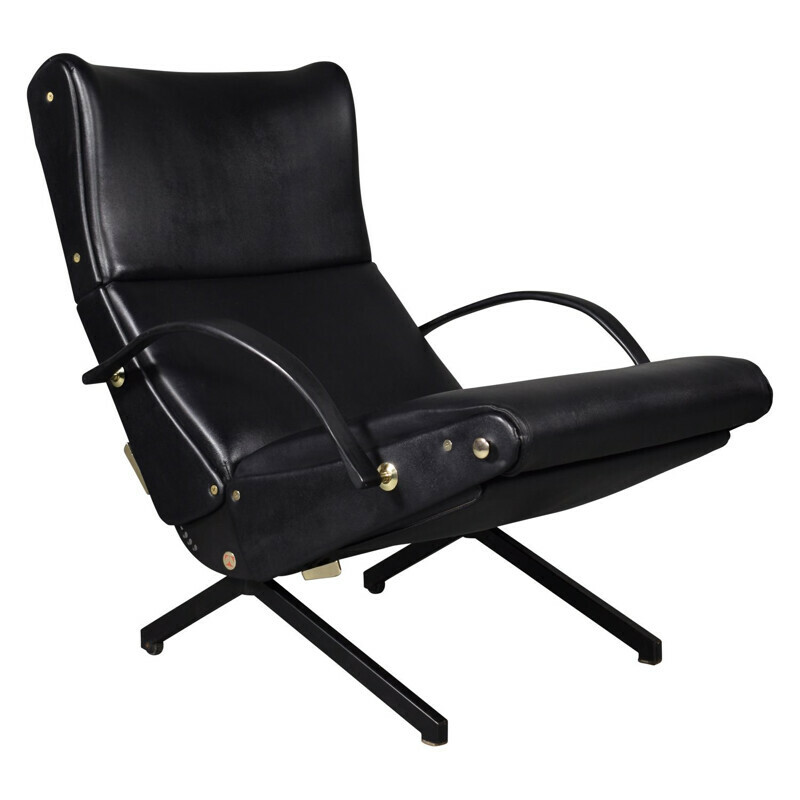 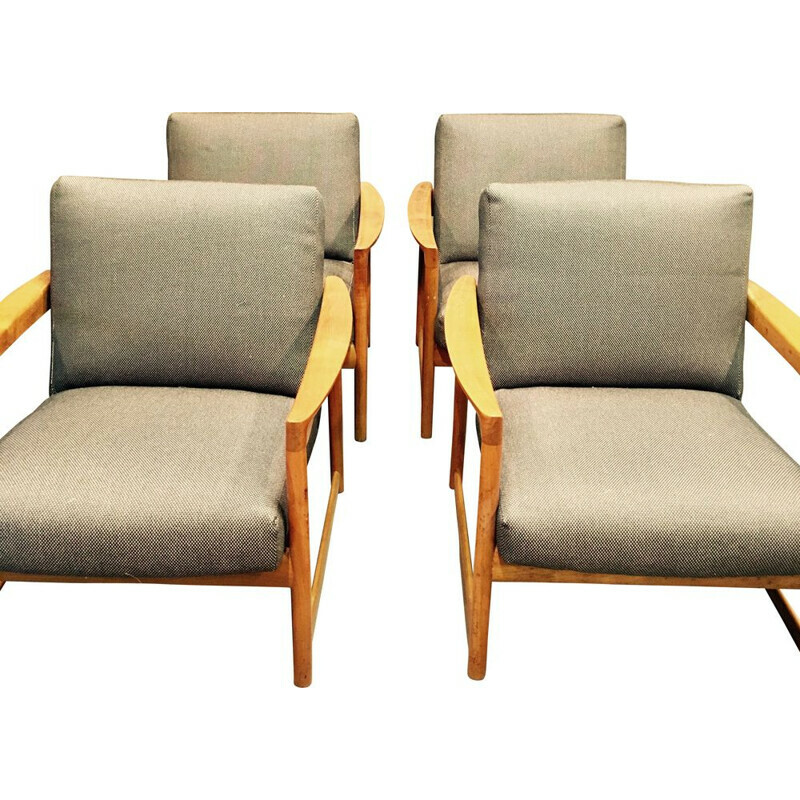 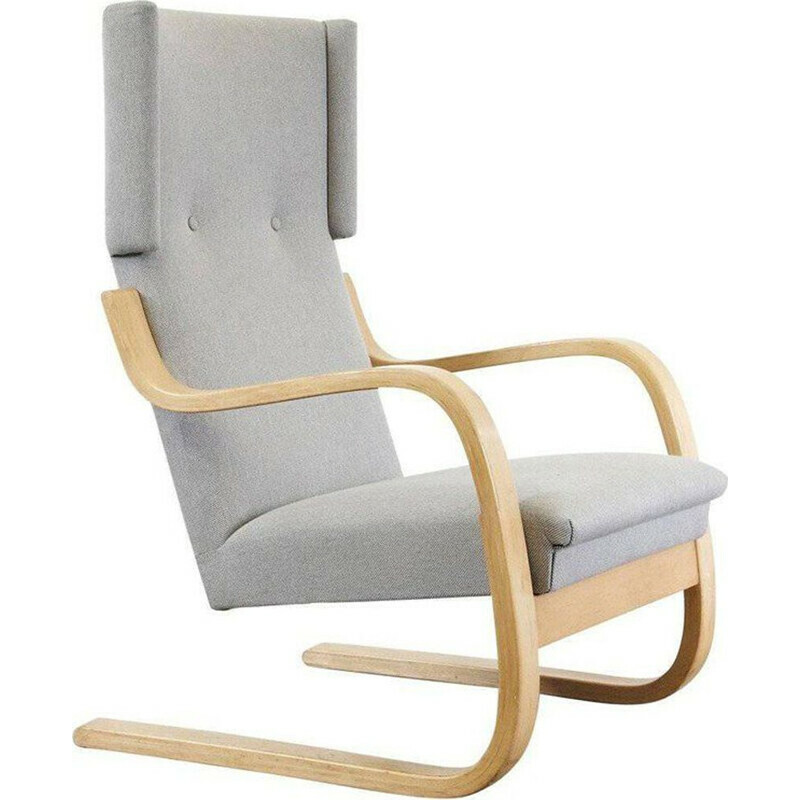 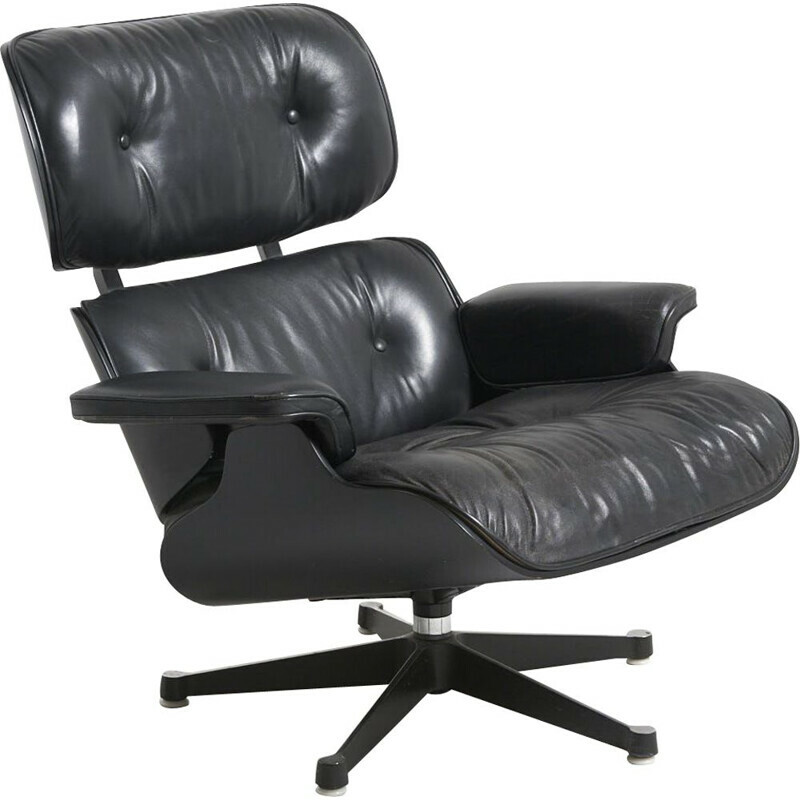 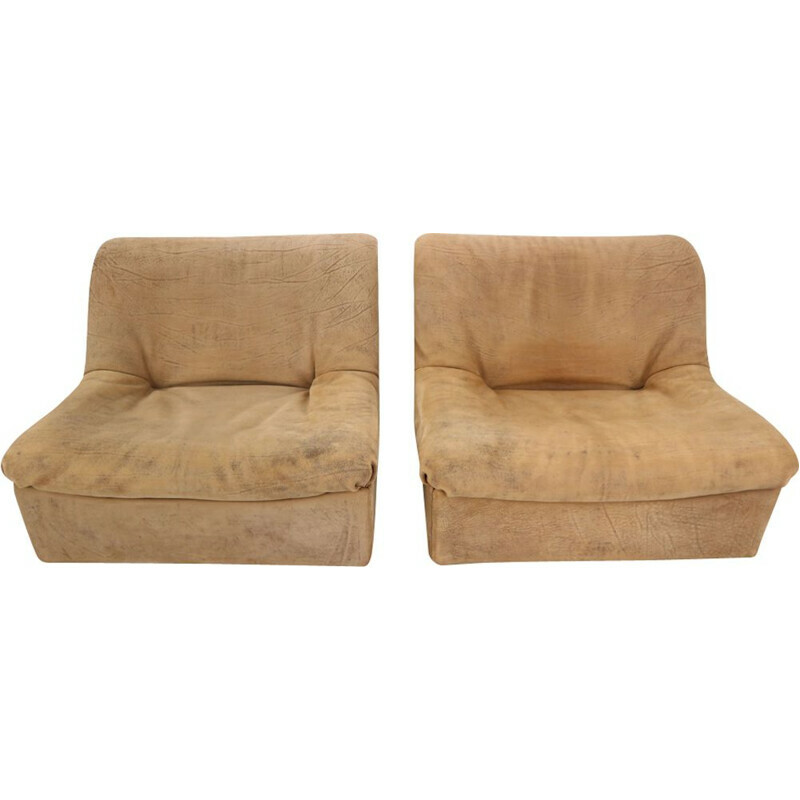 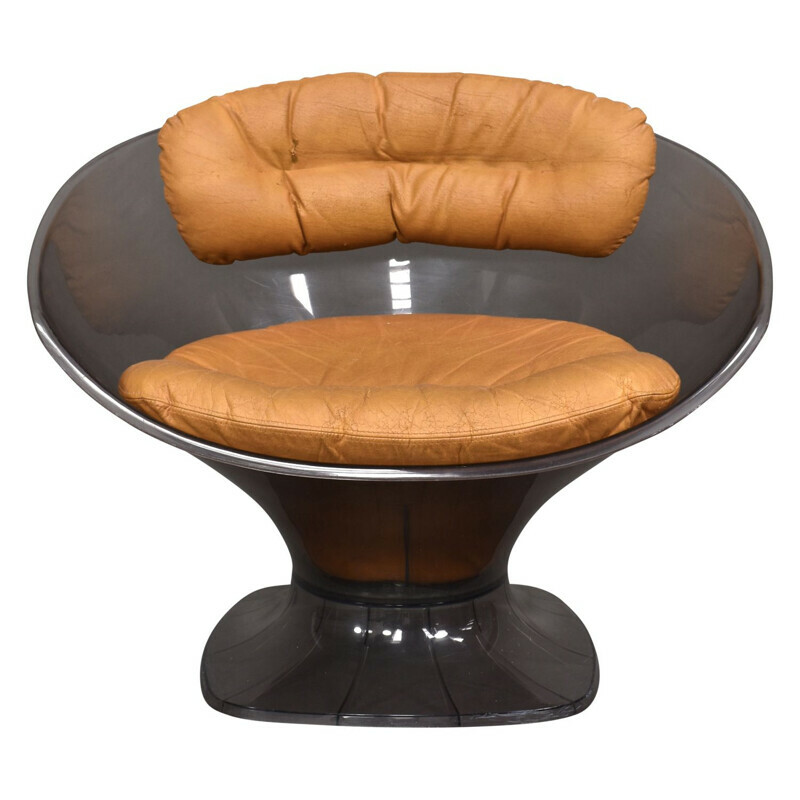 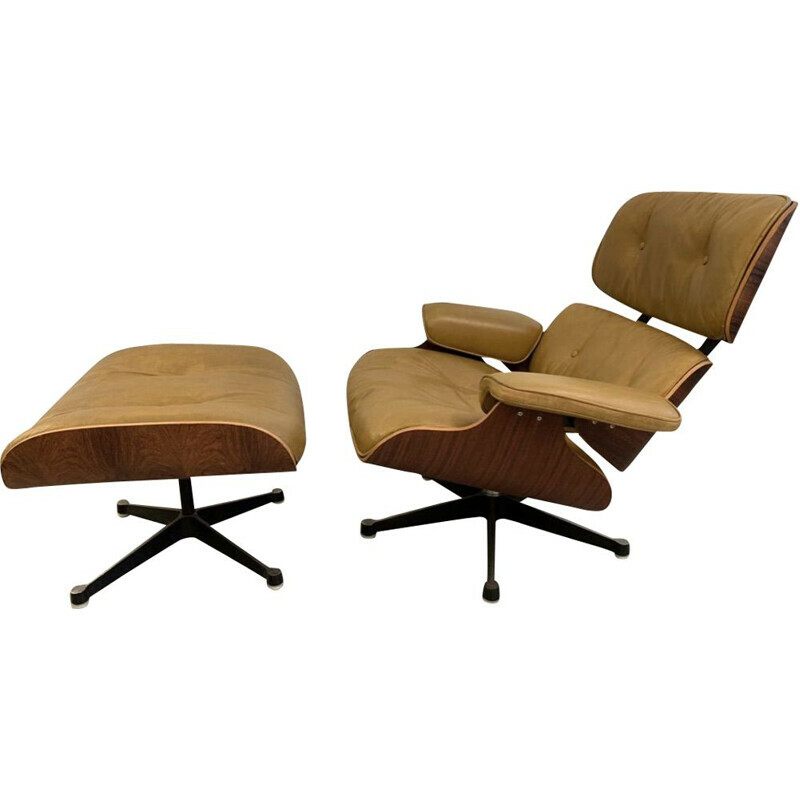 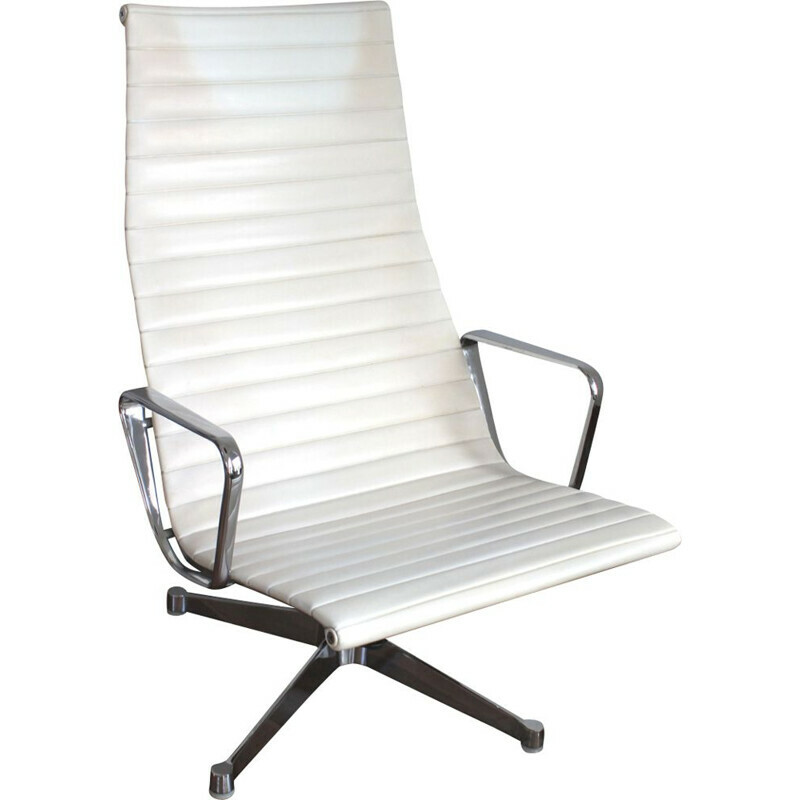 Vintage lounge chair by Eames for Herman Miller from the 1970s. 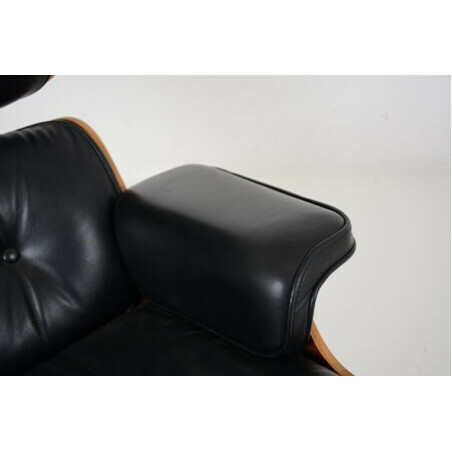 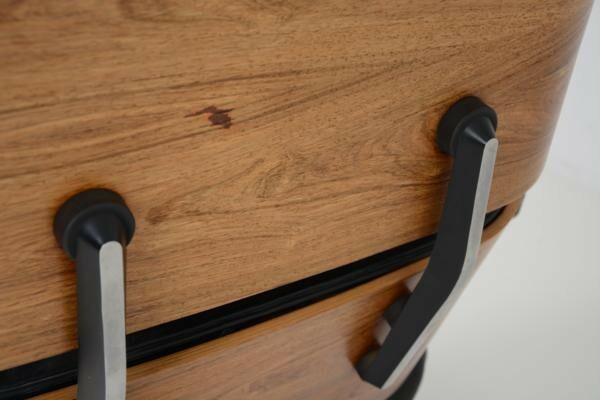 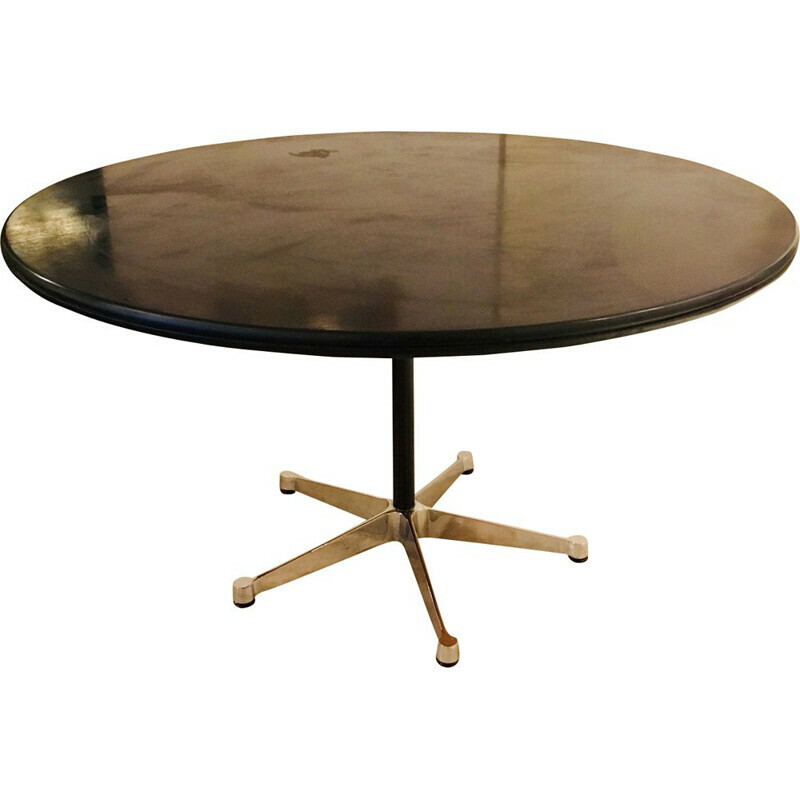 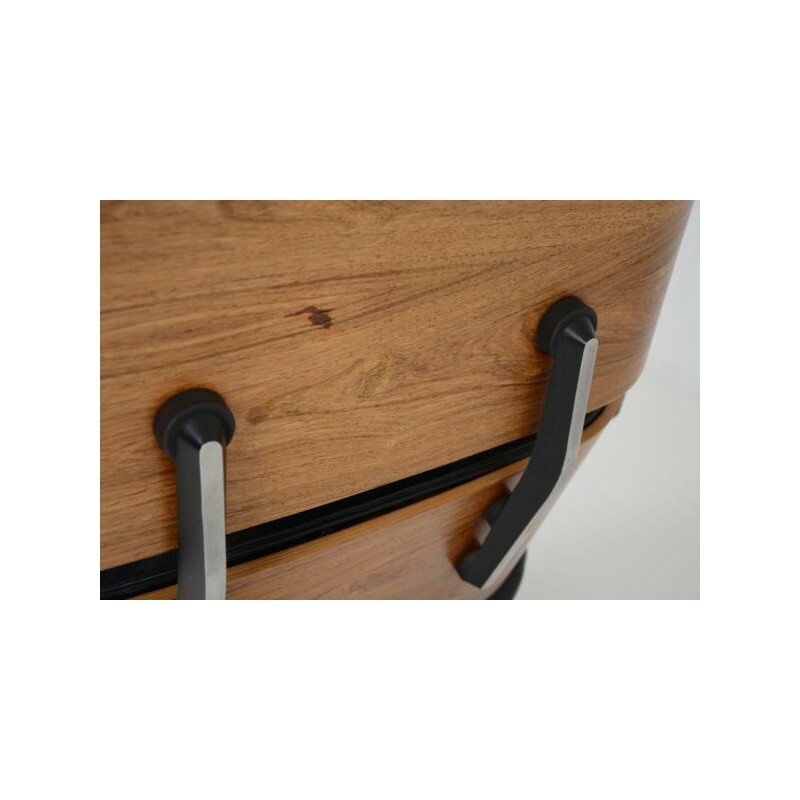 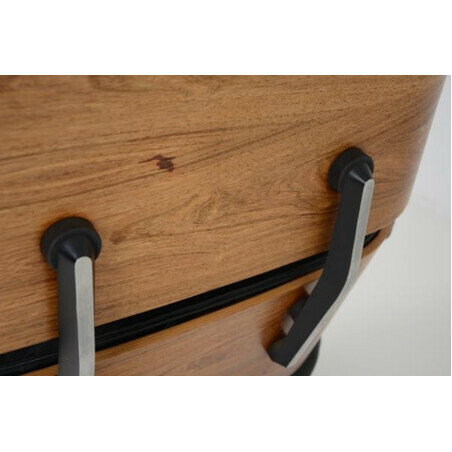 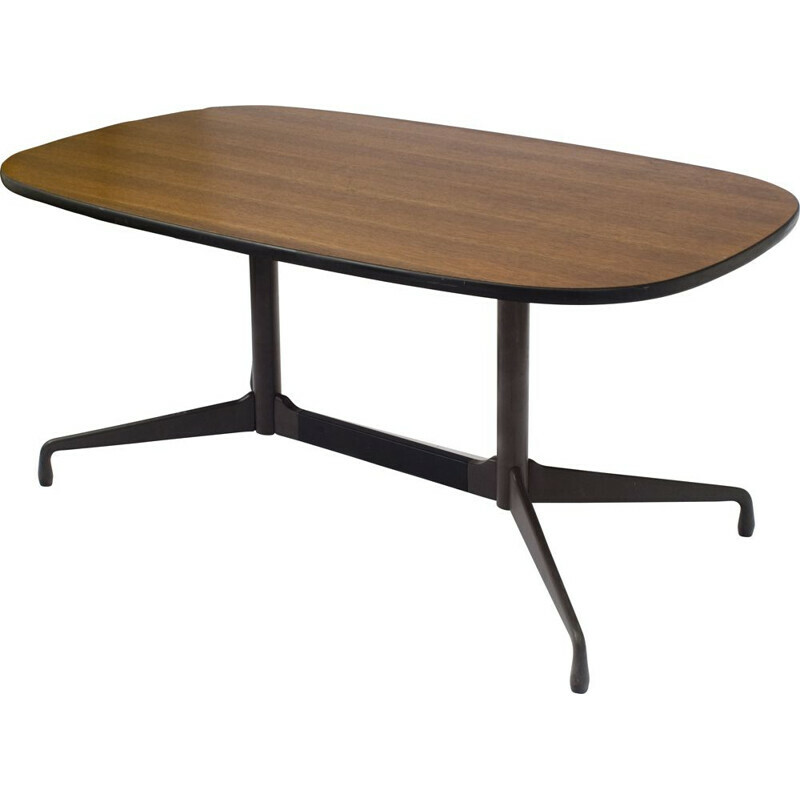 In rosewood and black leather, this oustanding piece of furniture is in good vintage condition. 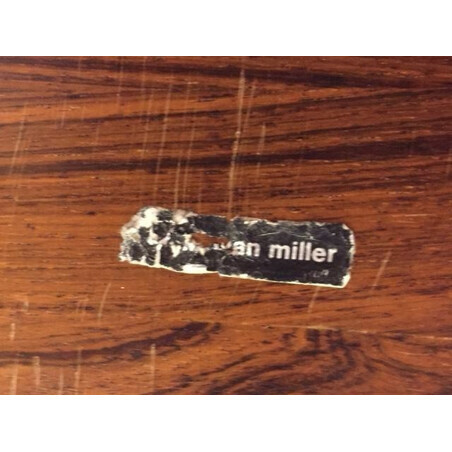 Stamped. 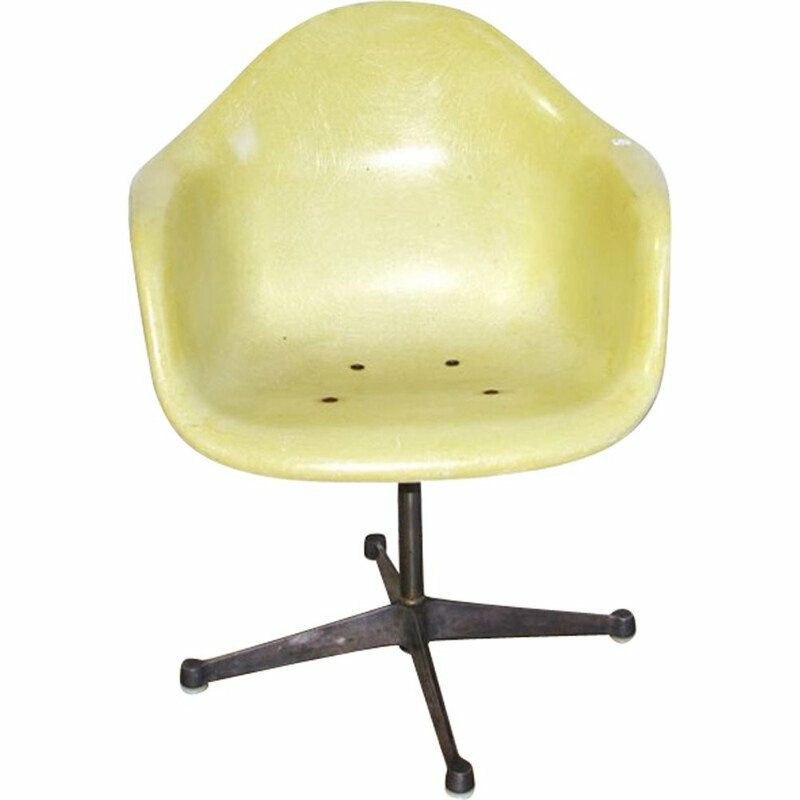 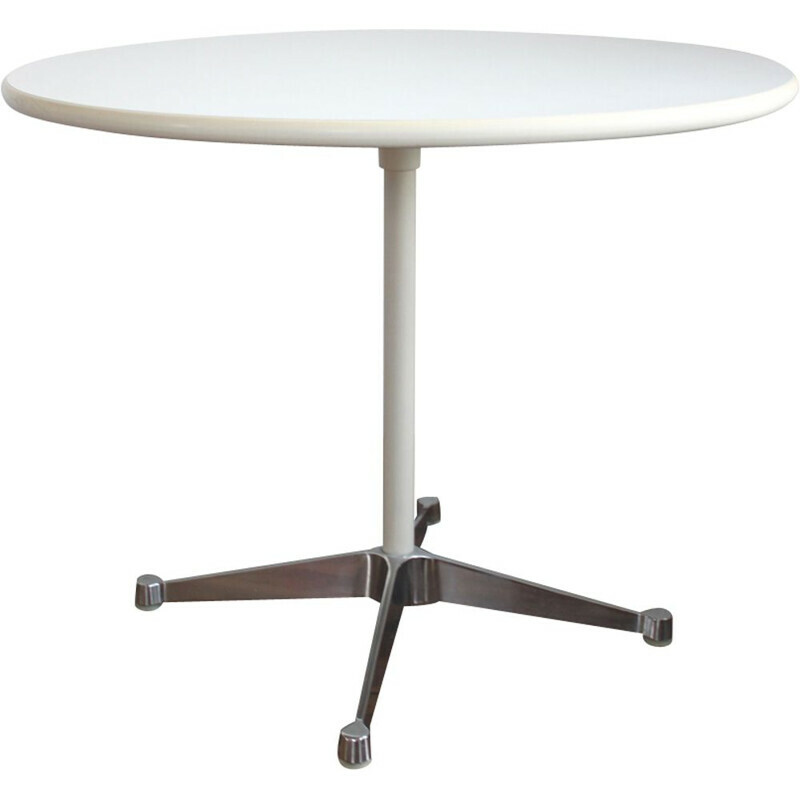 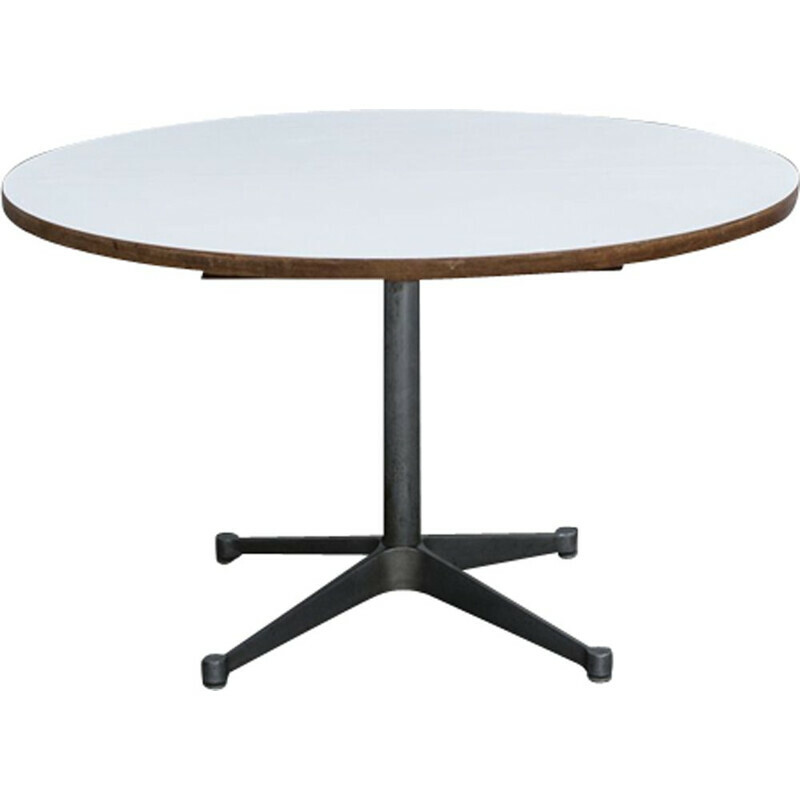 Sitting height is 33 cm.